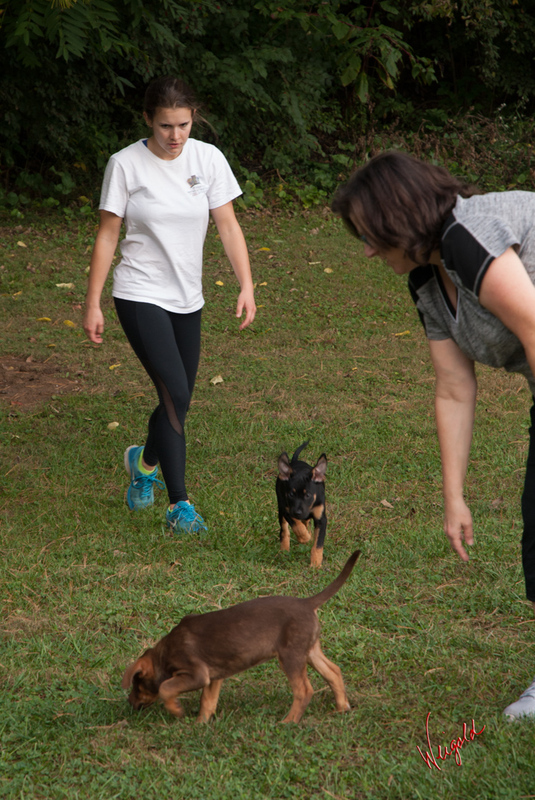 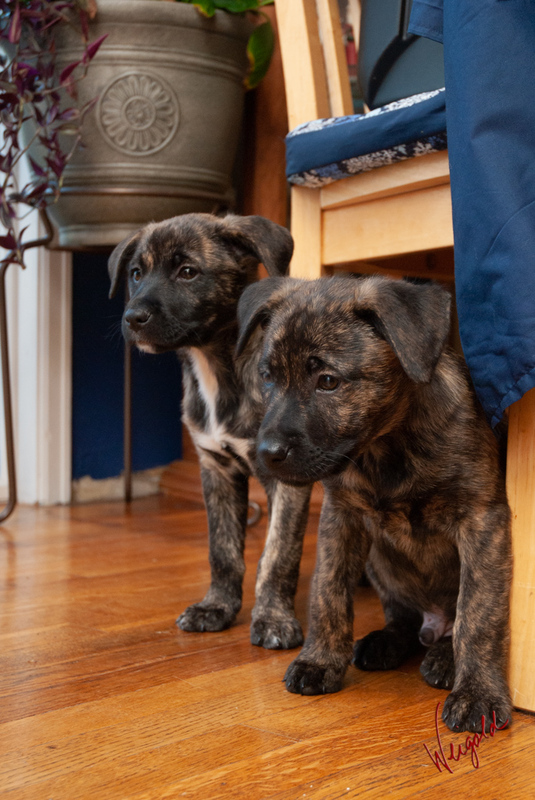 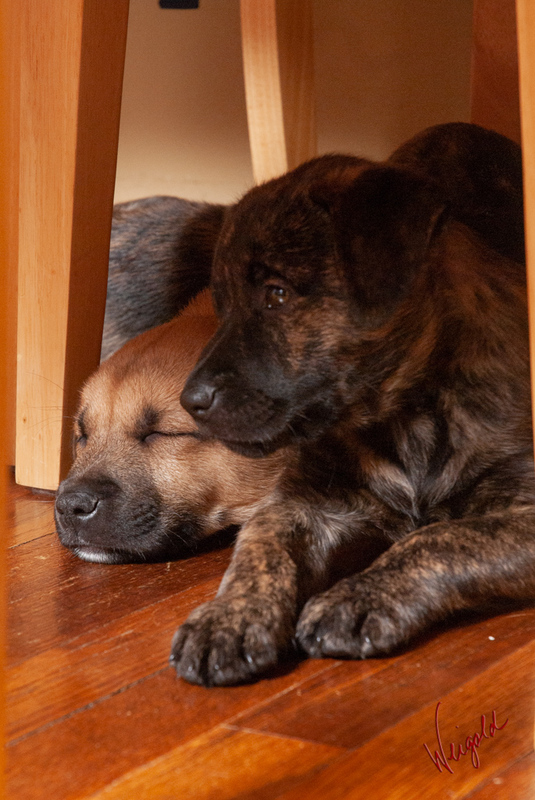 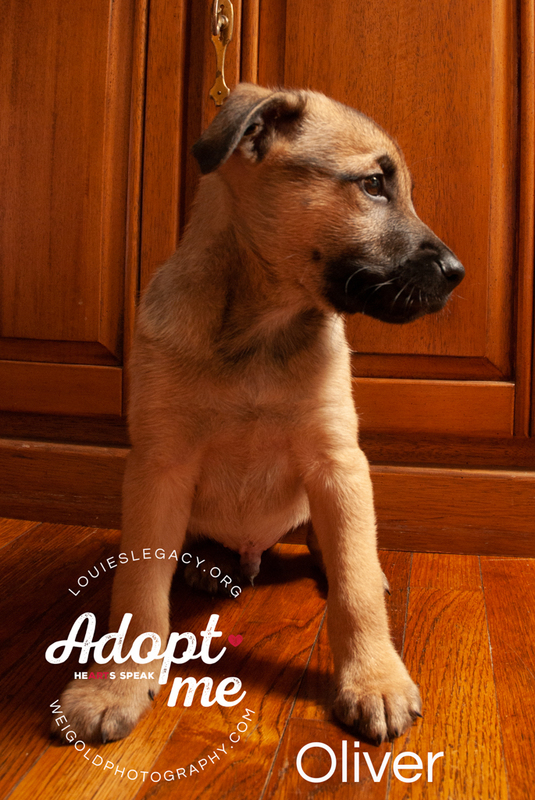 One of the fosters from our friends at Louie’s Legacy Animal Rescue brought us a bunch of new recruits recently. 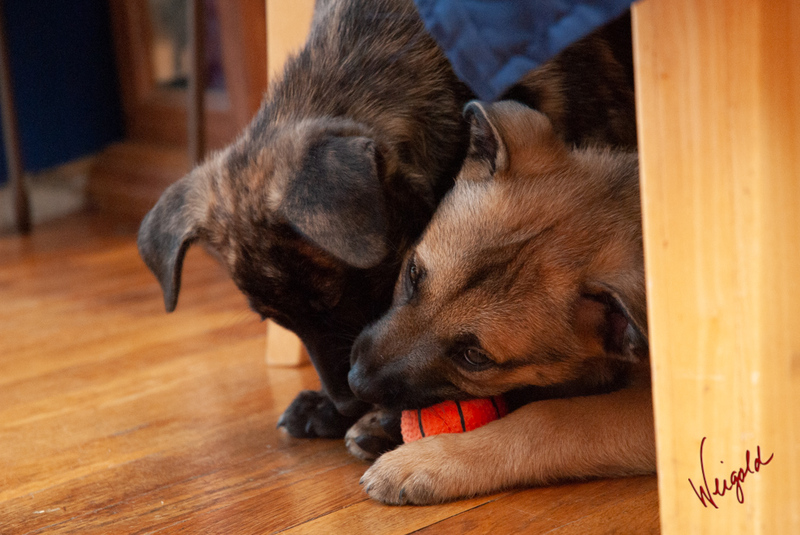 There was no posing these playful pups! 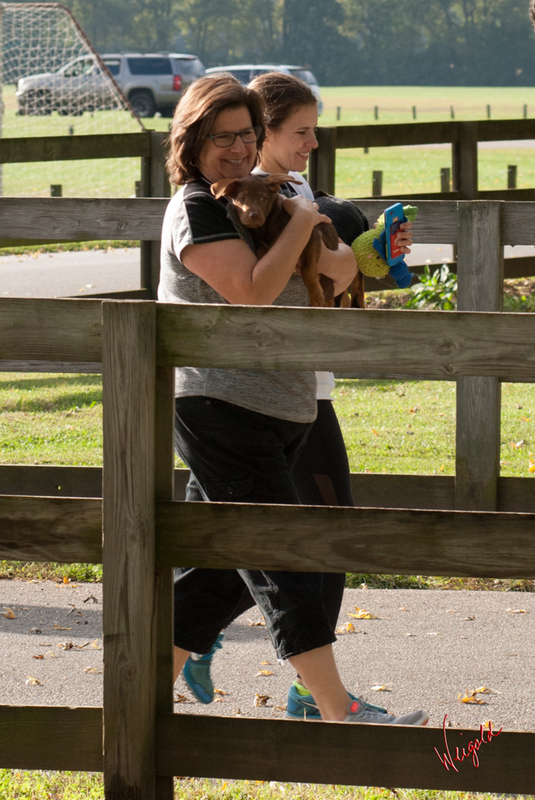 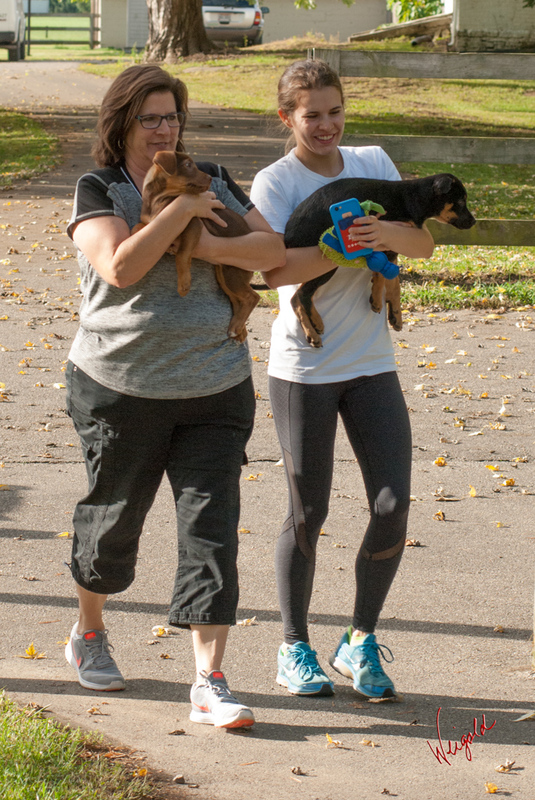 We had to grab candids whenever we could. 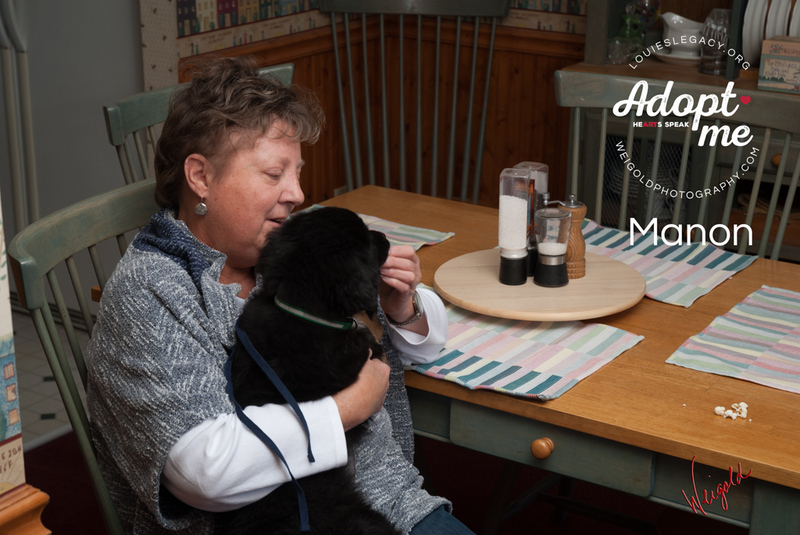 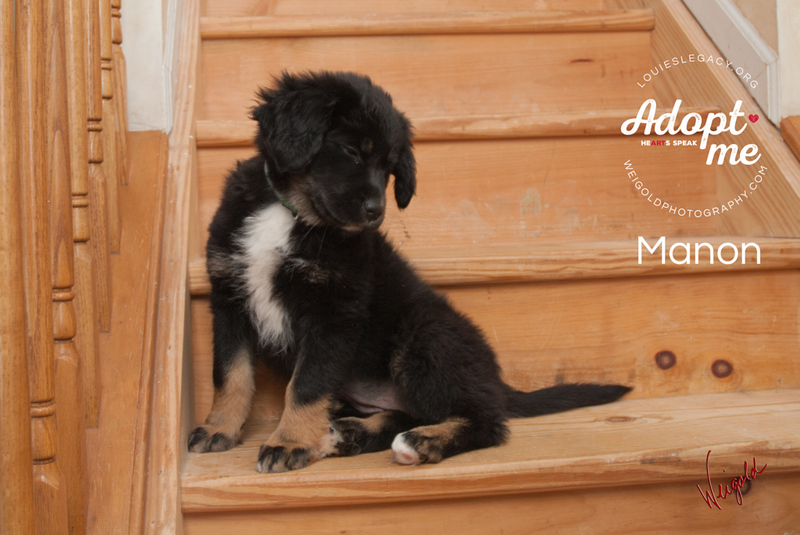 We love working with pets like these. 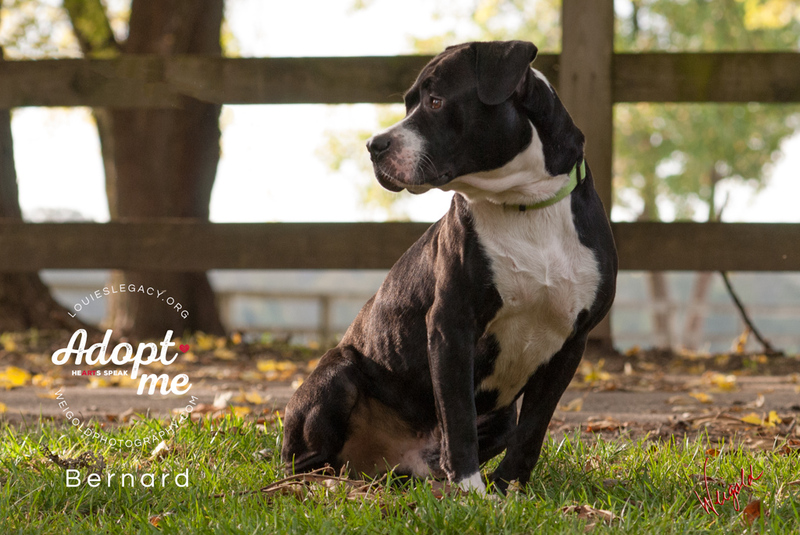 Hopefully our images will help them find furever homes sooner rather than later! 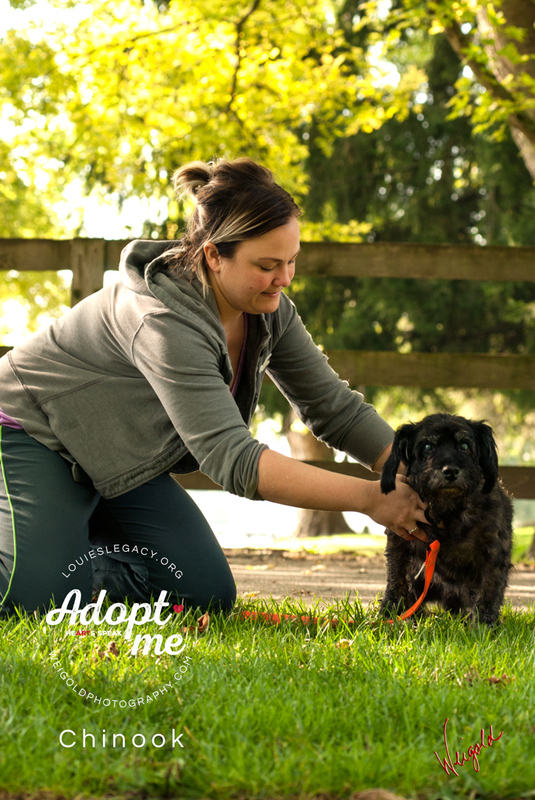 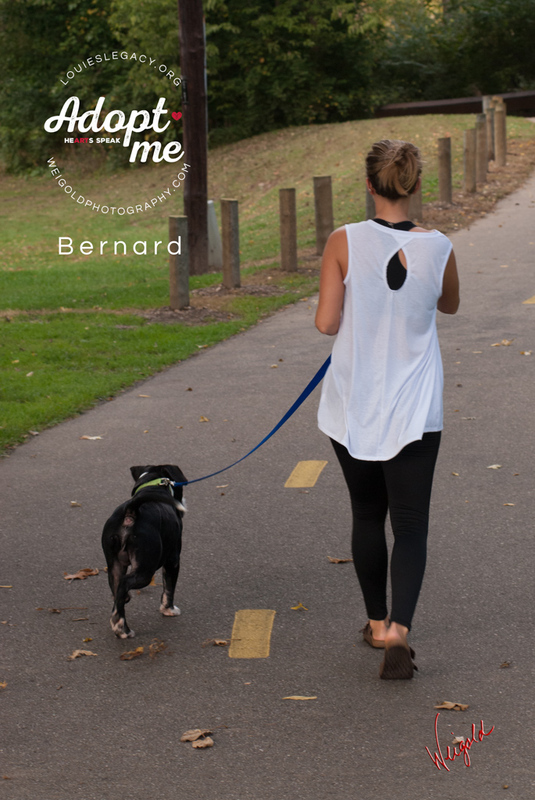 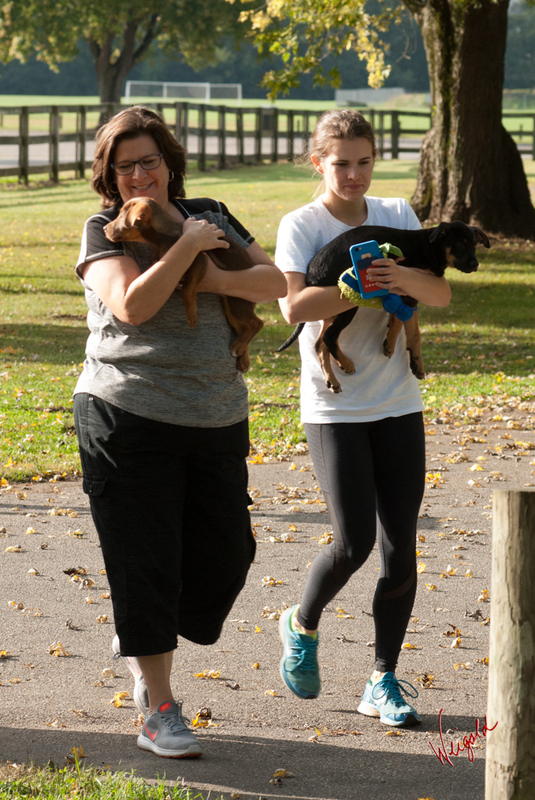 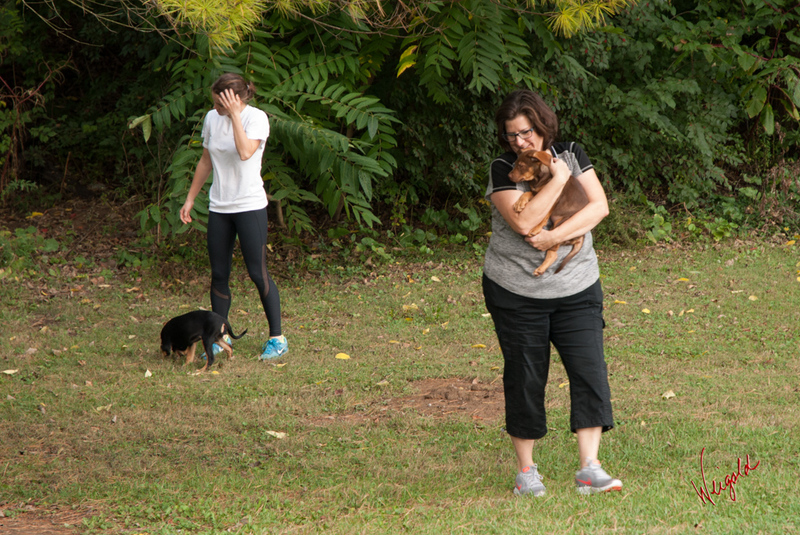 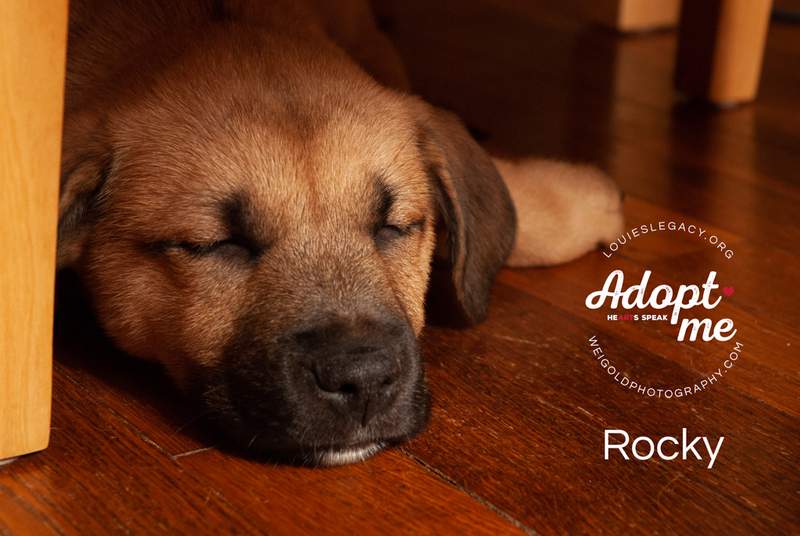 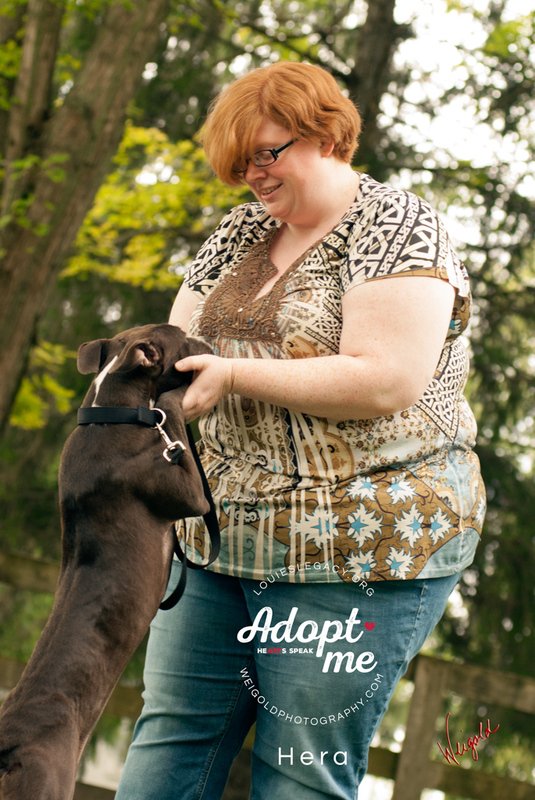 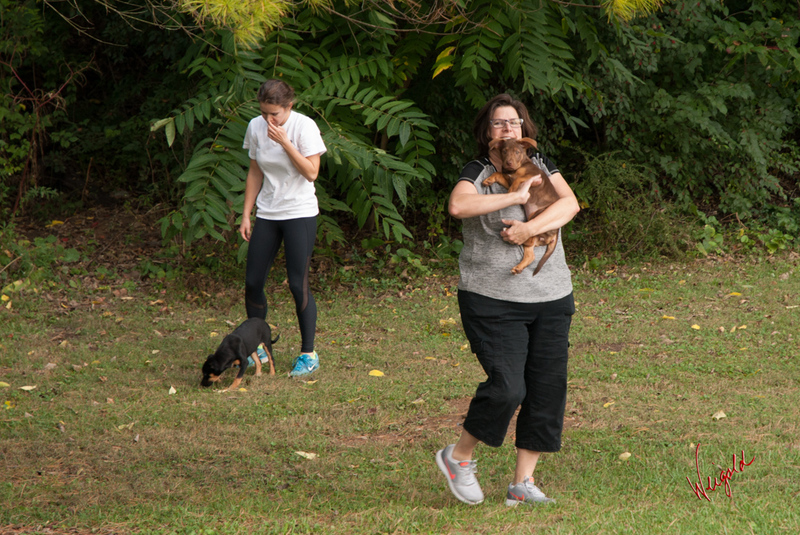 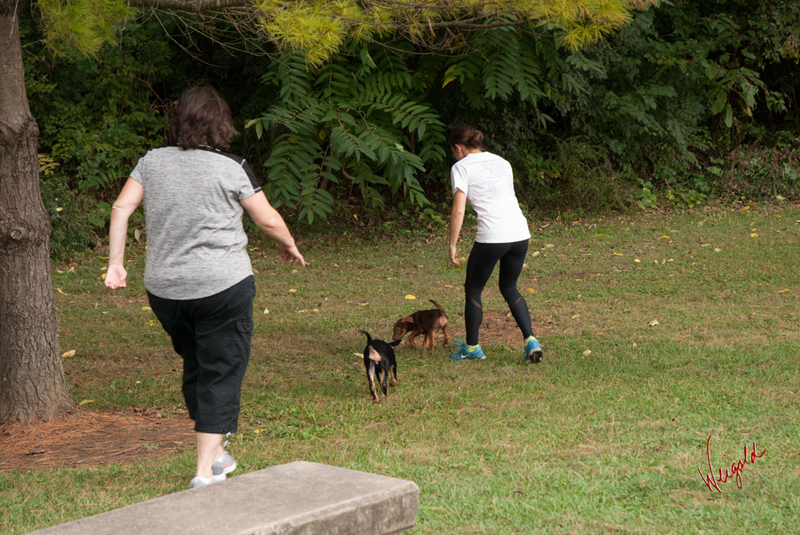 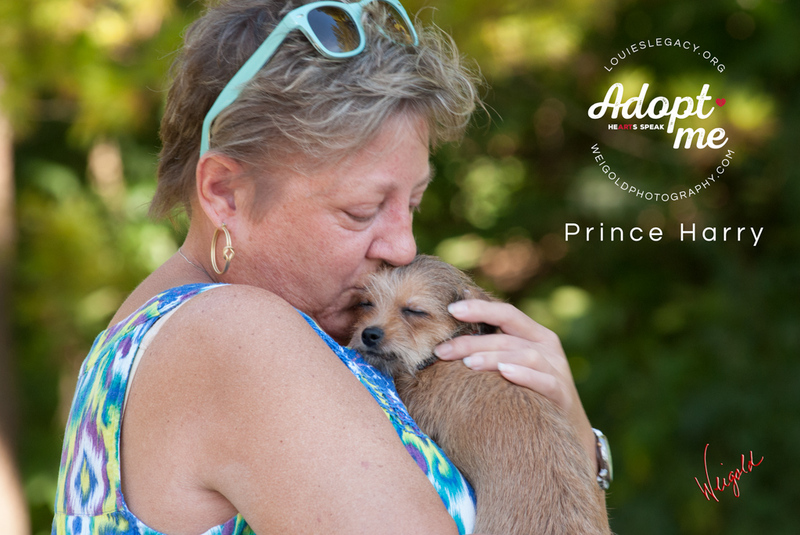 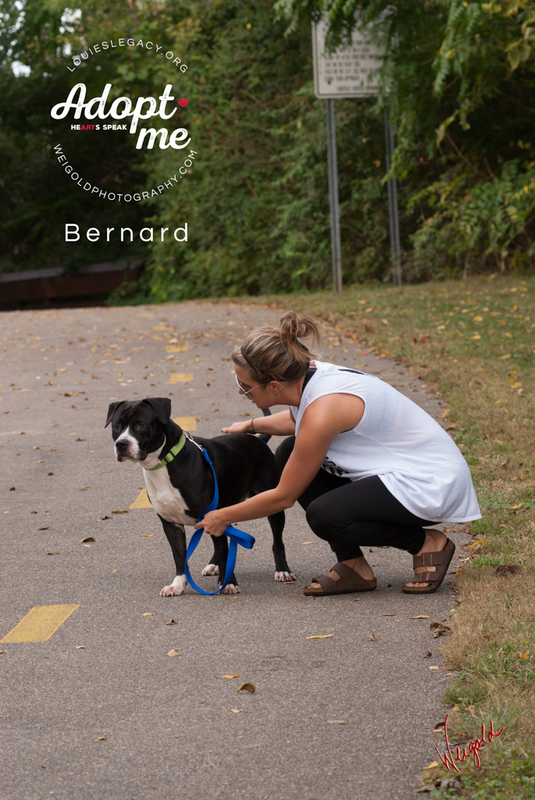 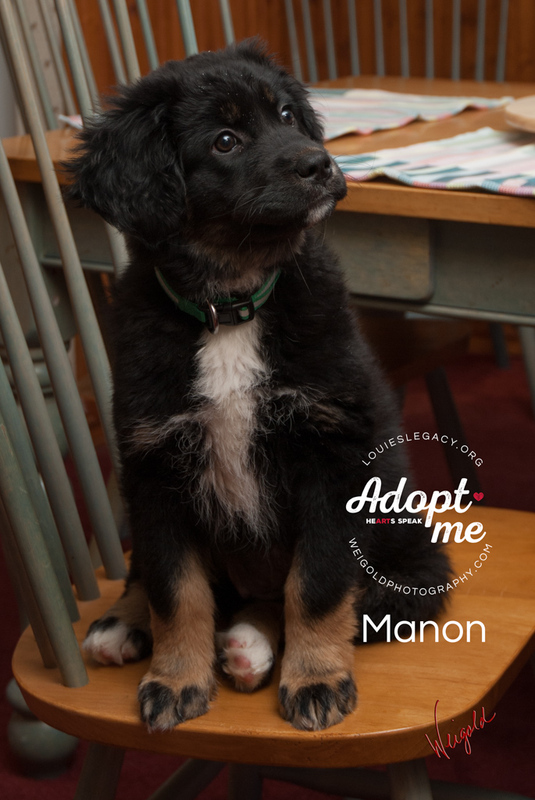 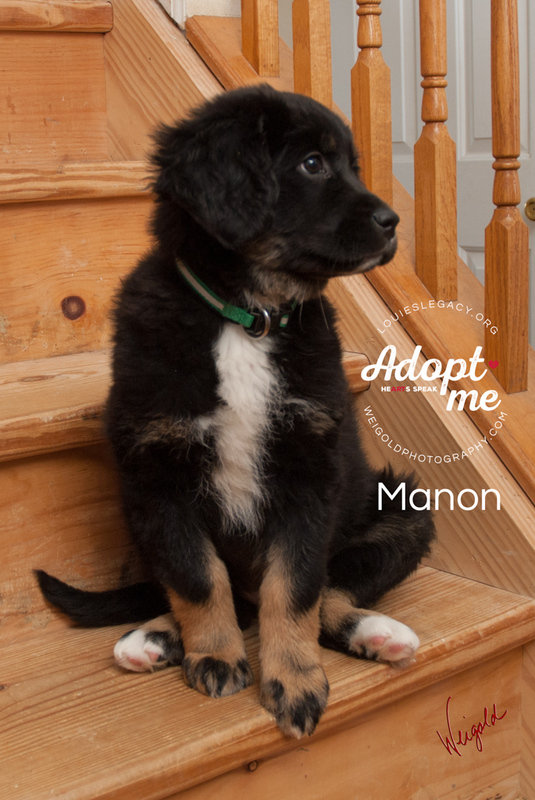 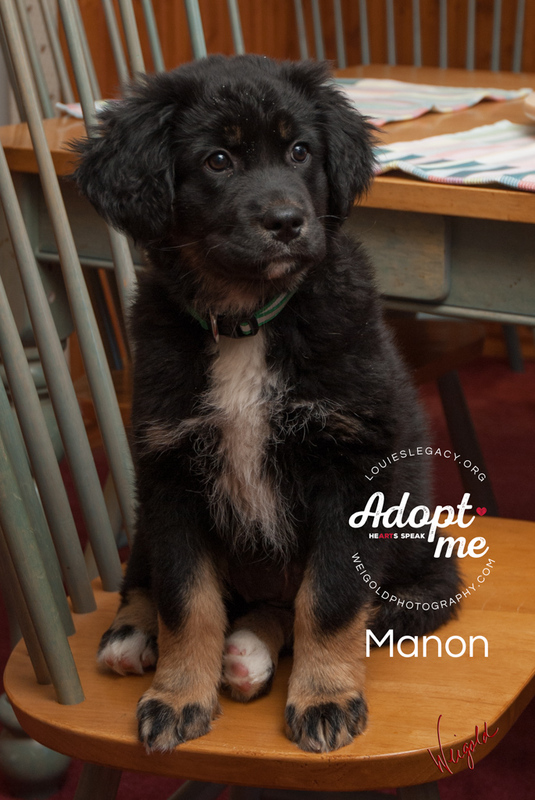 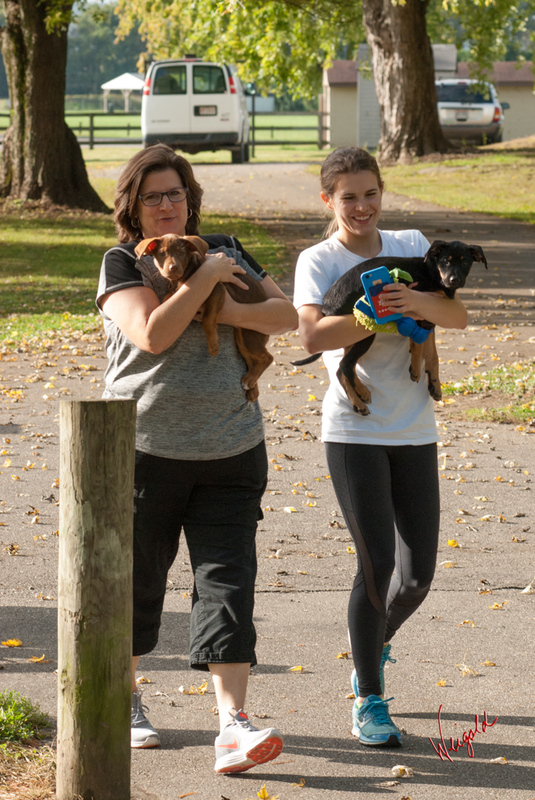 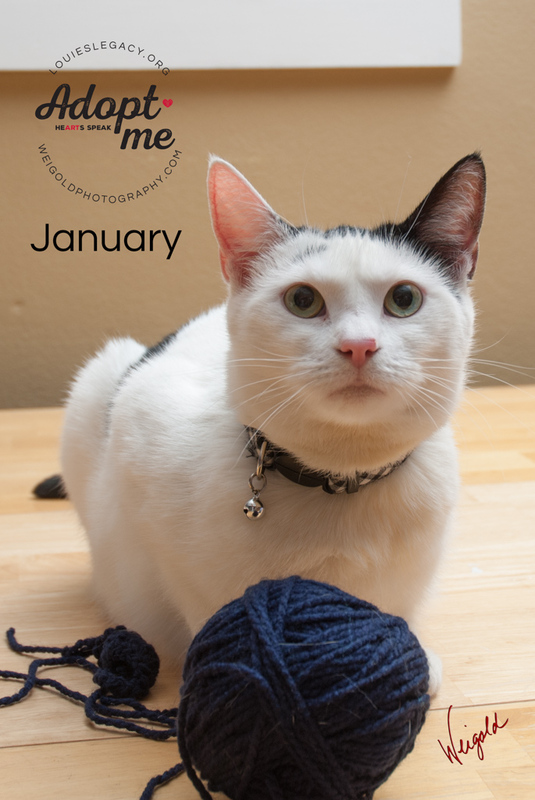 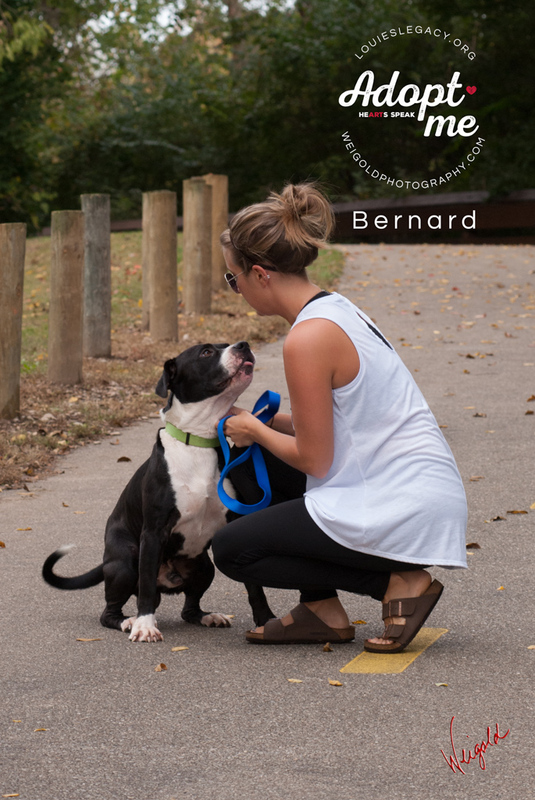 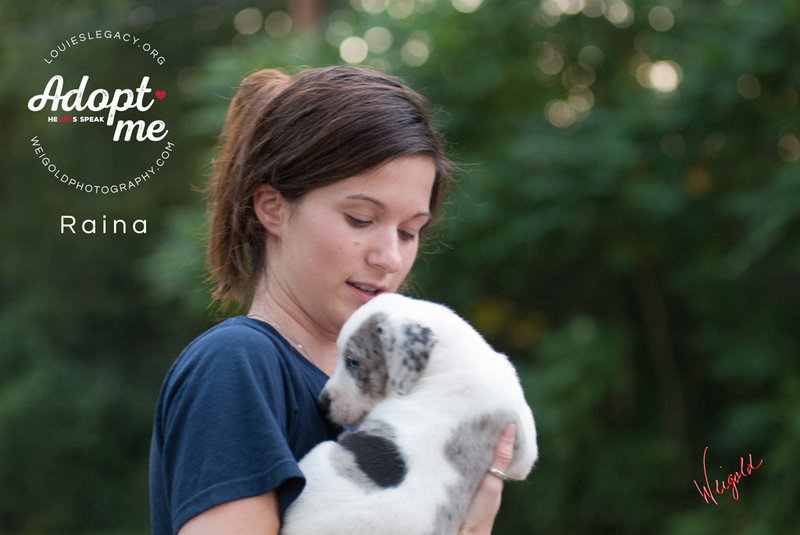 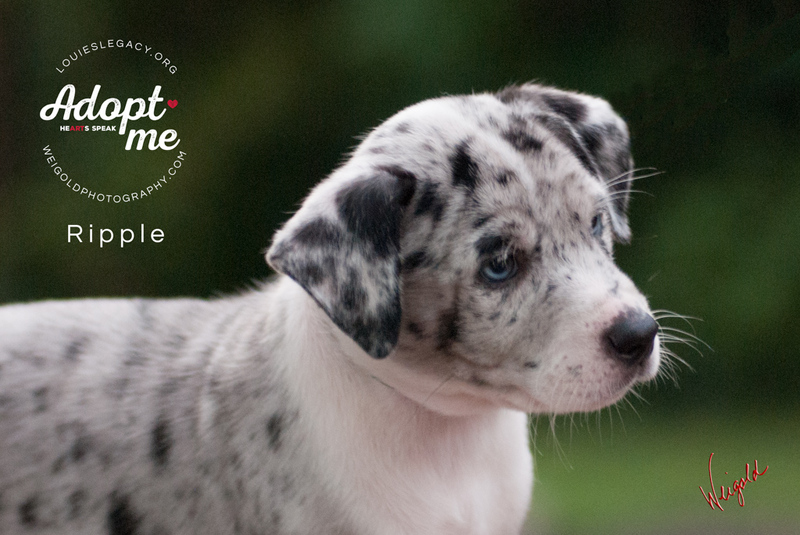 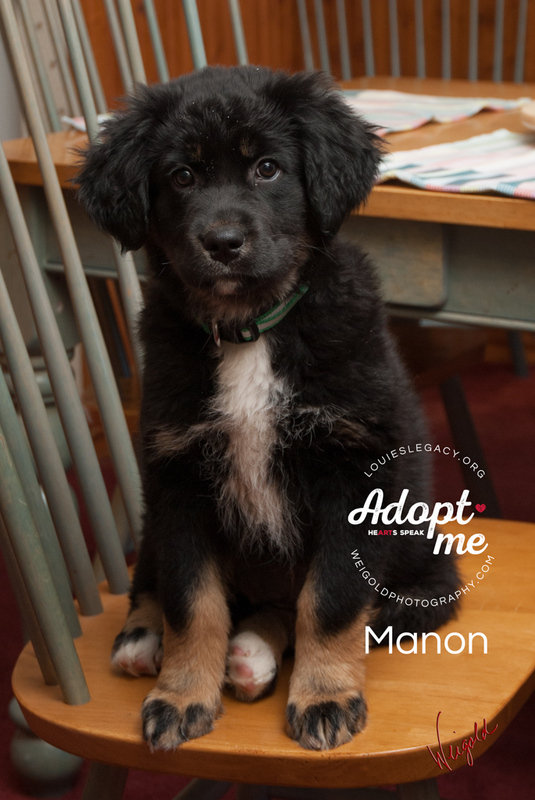 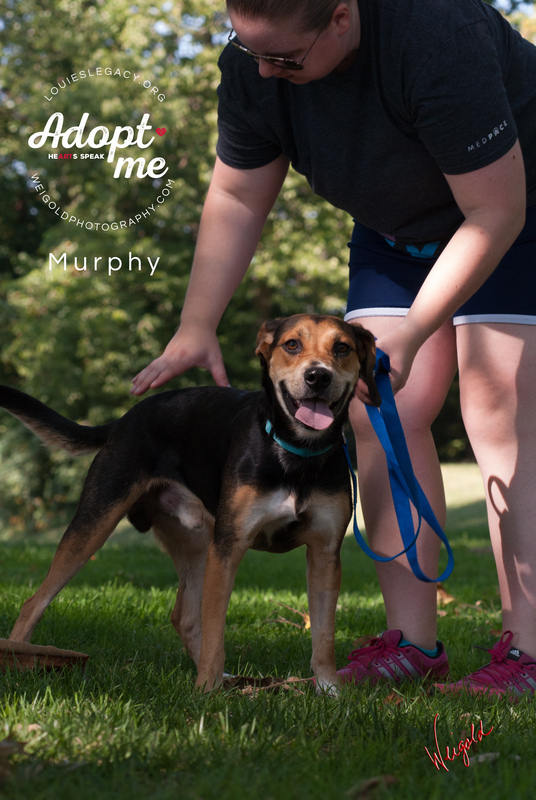 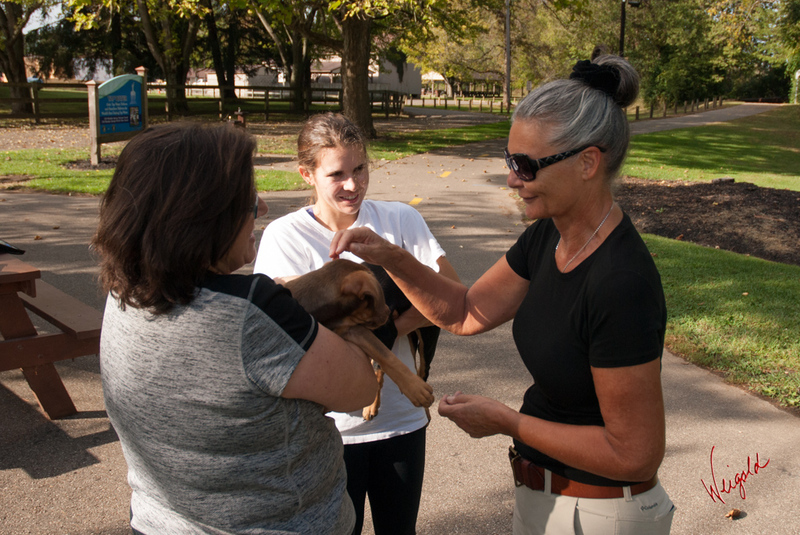 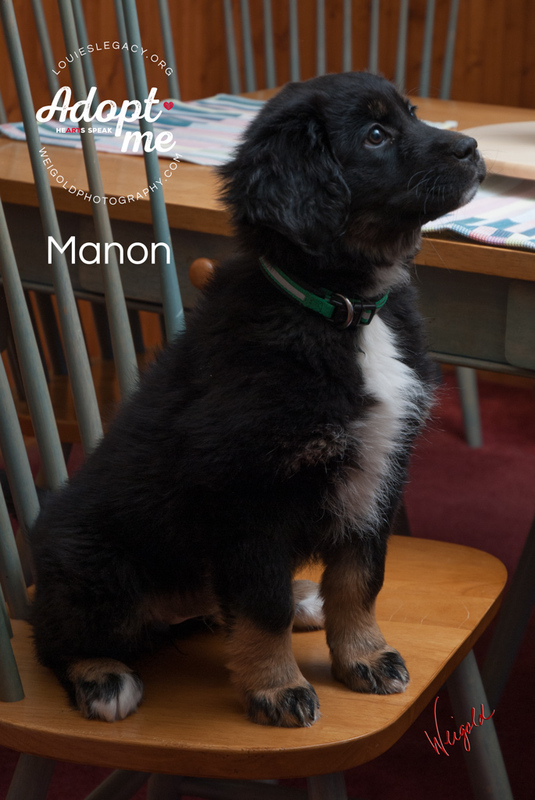 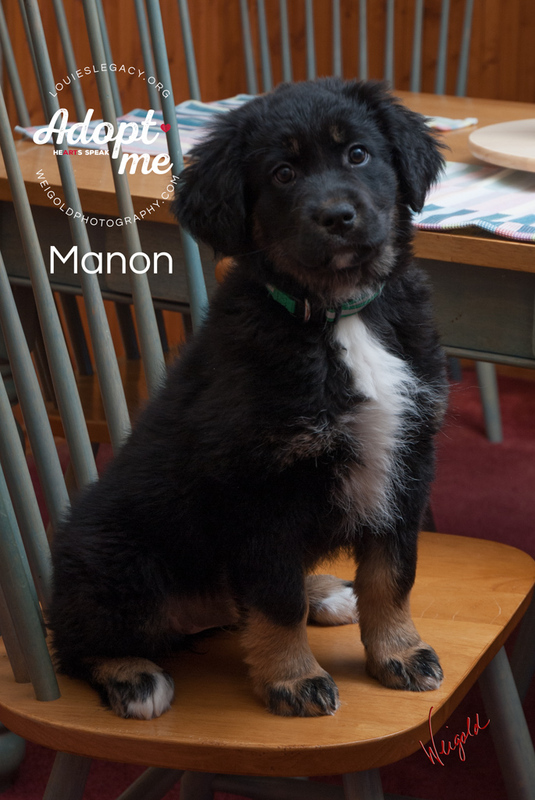 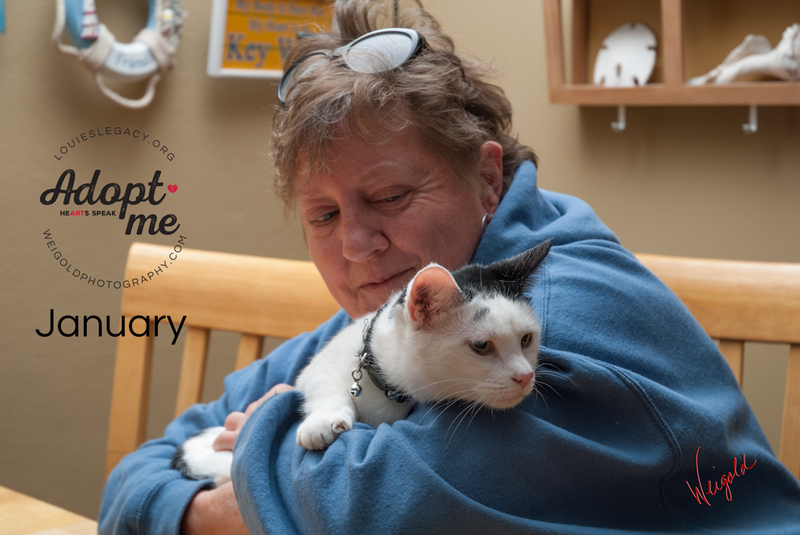 One of the things we enjoy doing is capturing images of rescued pets as they prepare to find their furever home. 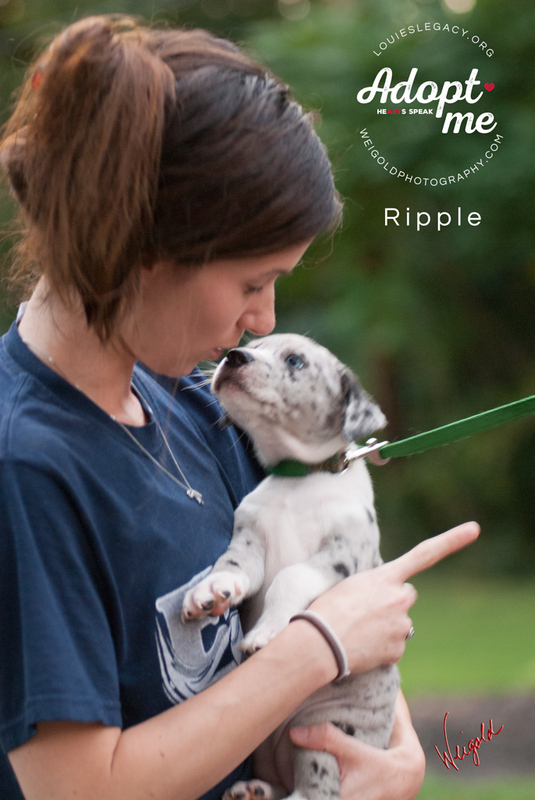 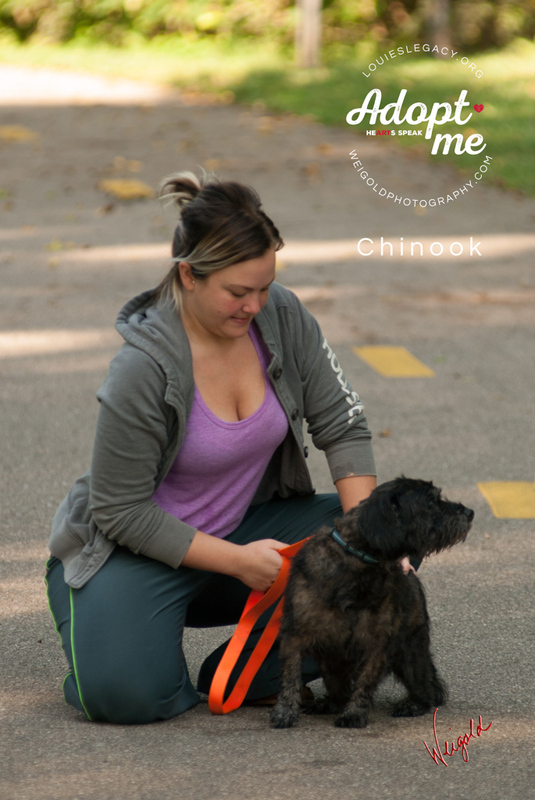 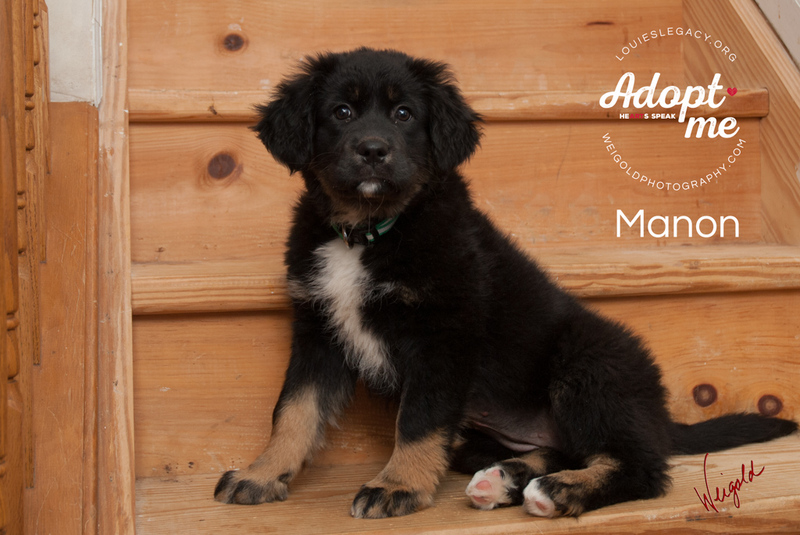 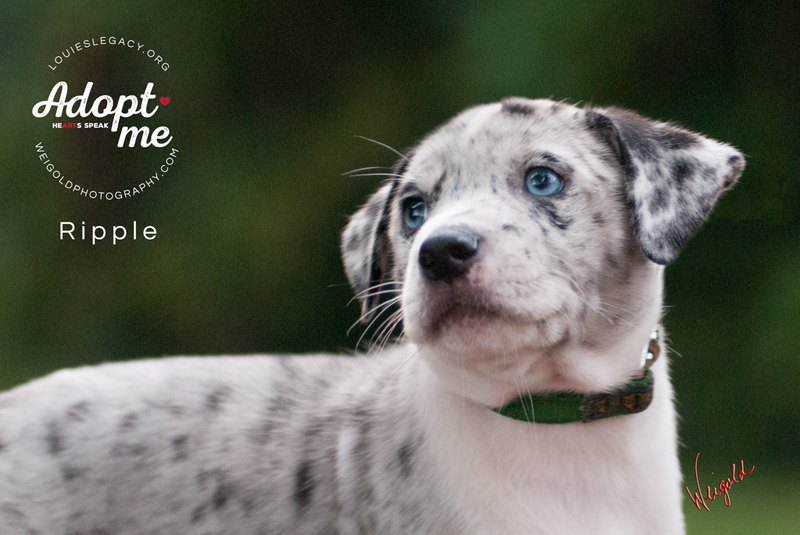 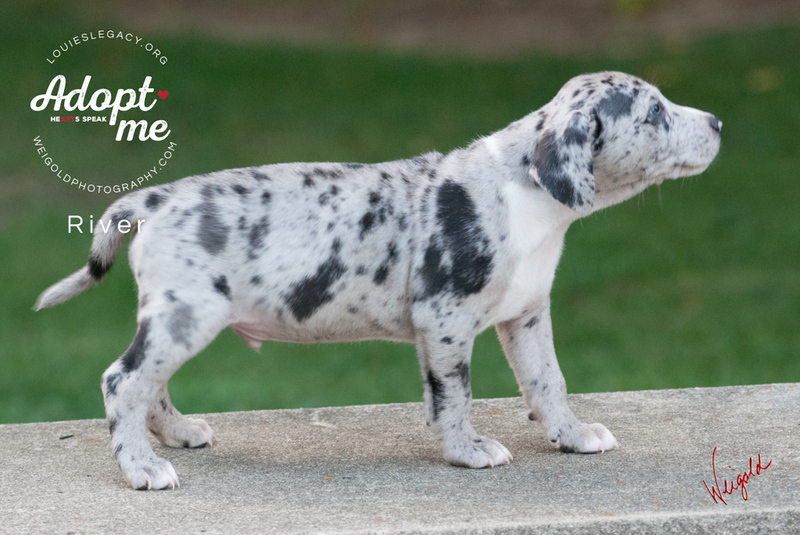 We provide photography free of charge to verified rescue organizations such as Louie’s Legacy Animal Rescue. 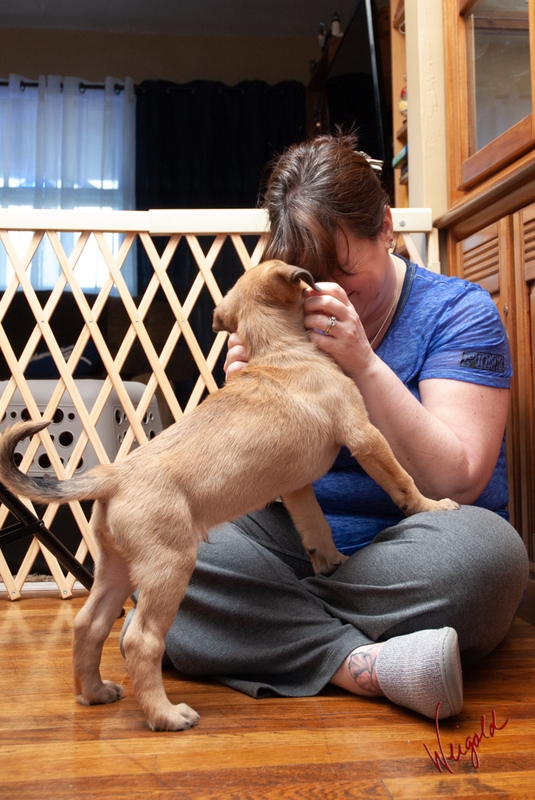 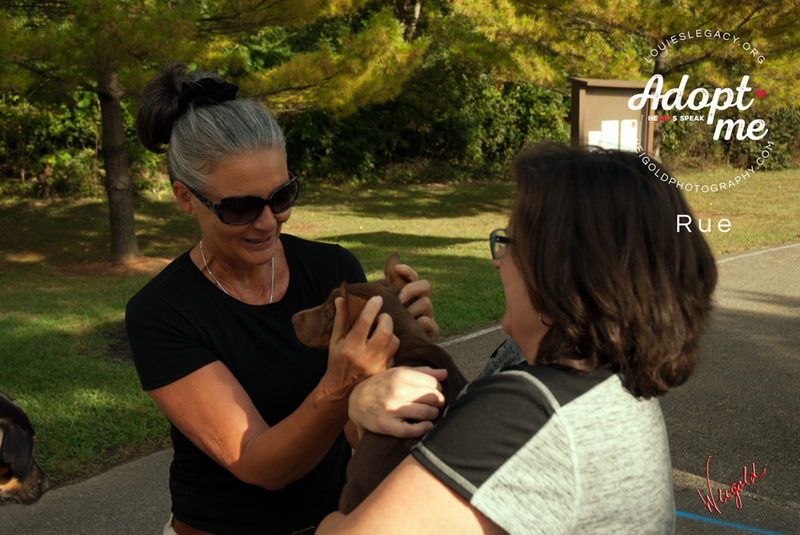 As often as possible we also try to get candid shots of the unsung heroes that are the fosters giving these animals a loving but (sometimes not so) temporary home. 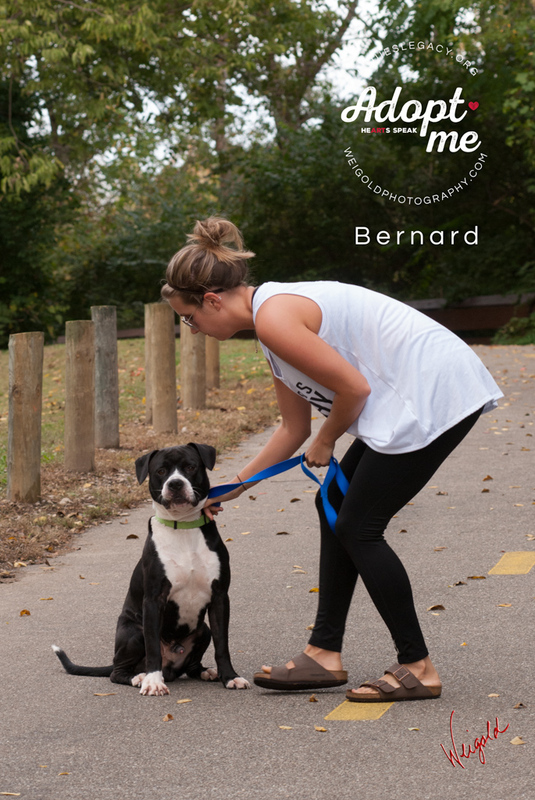 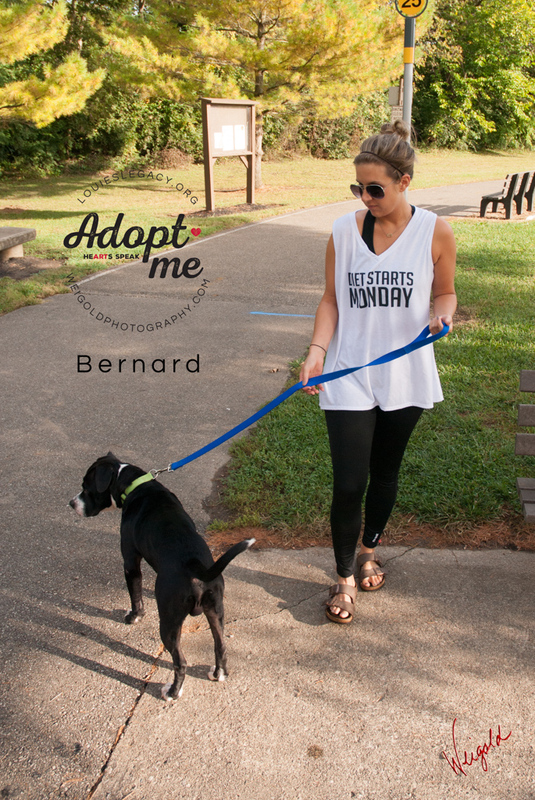 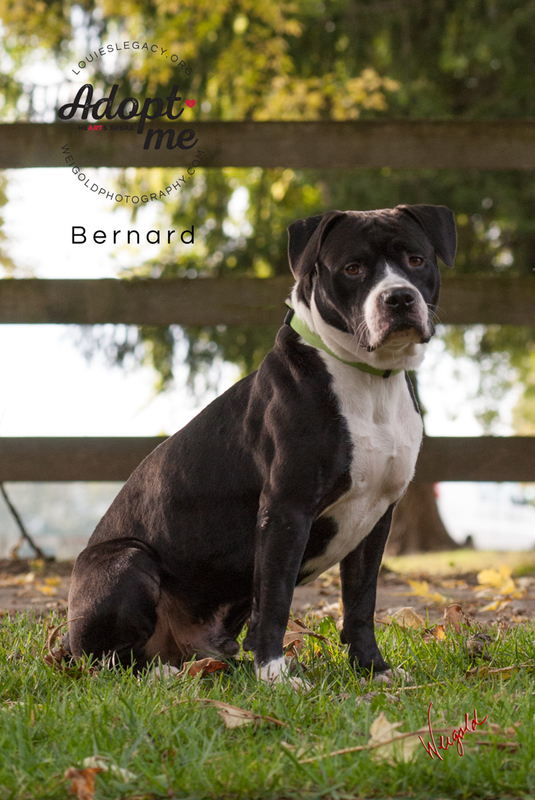 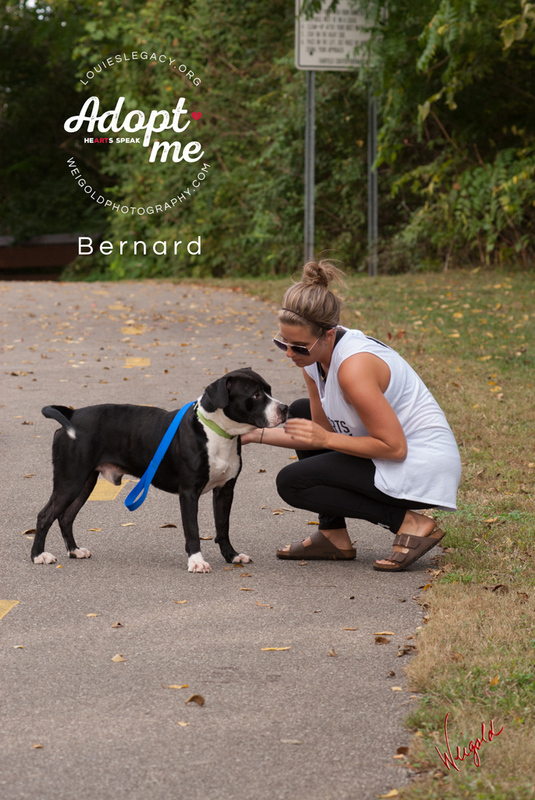 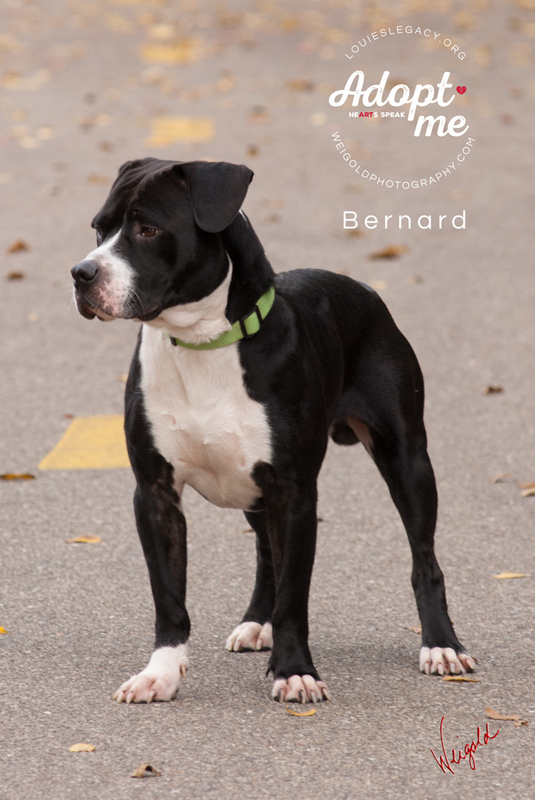 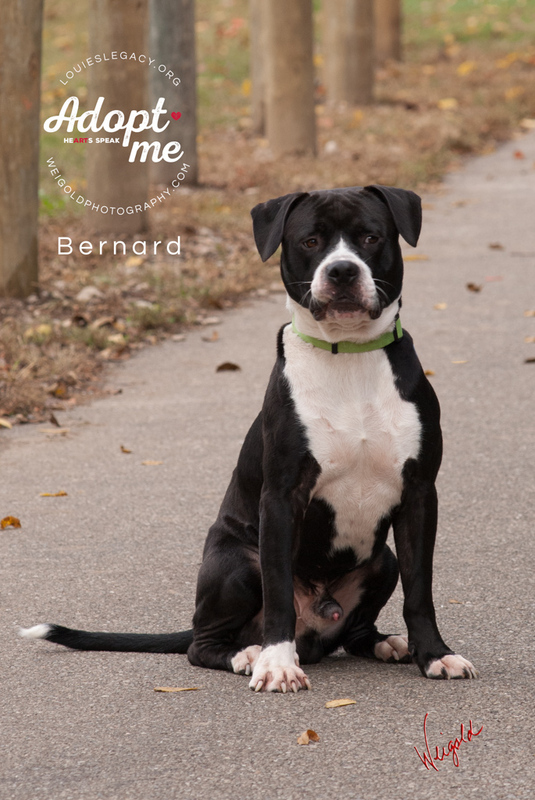 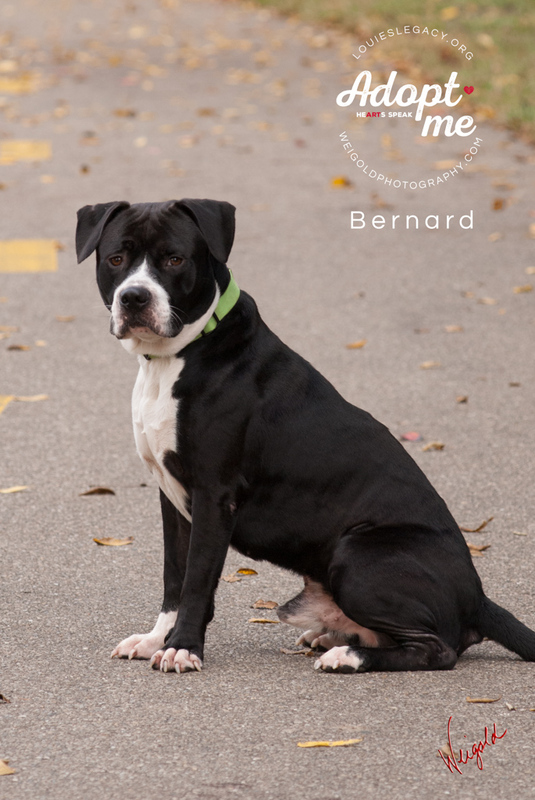 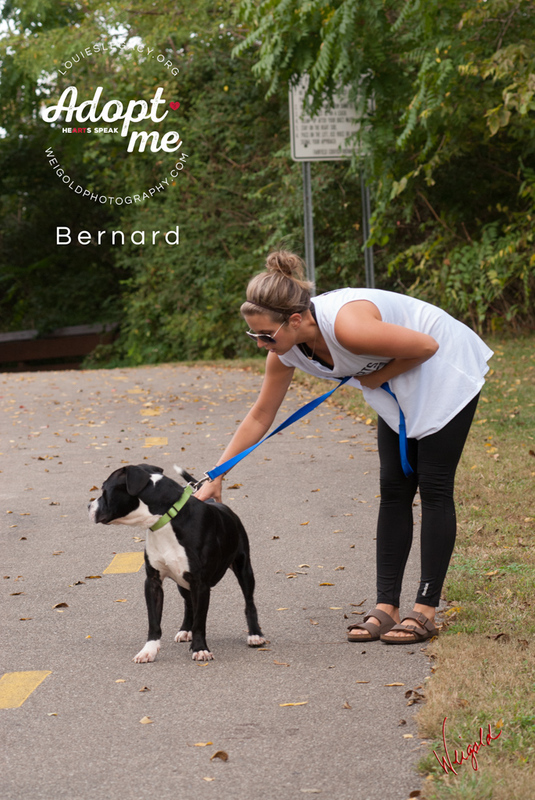 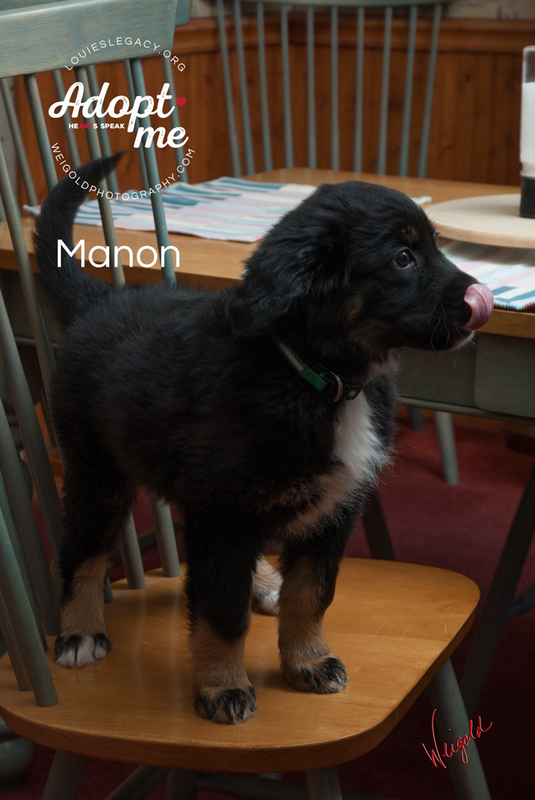 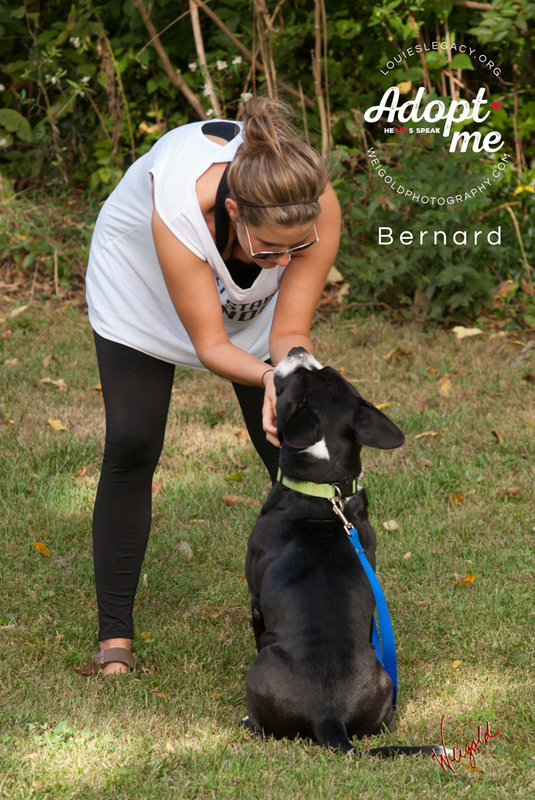 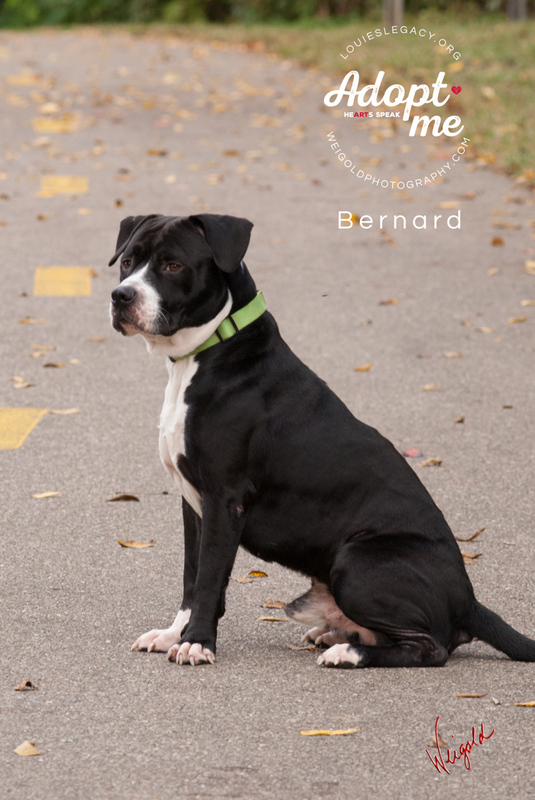 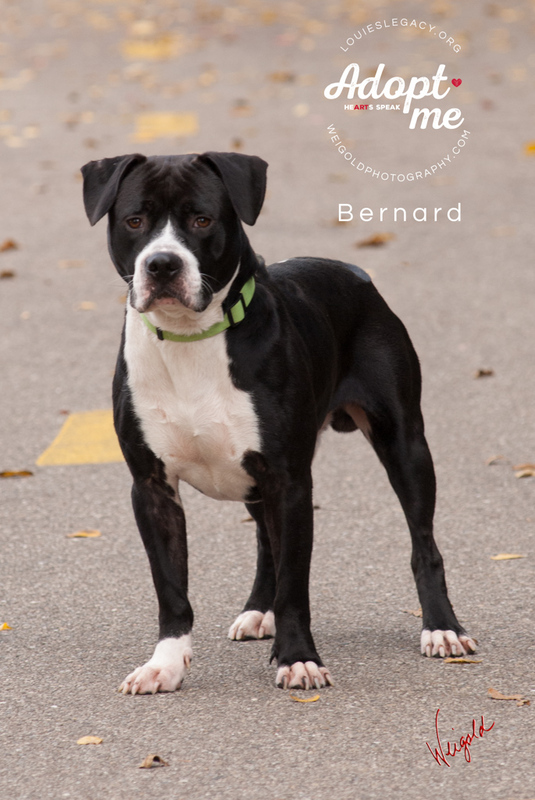 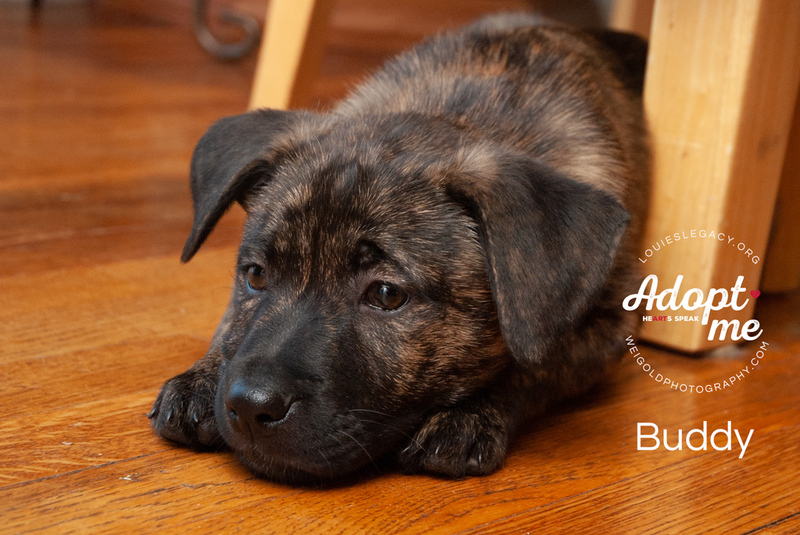 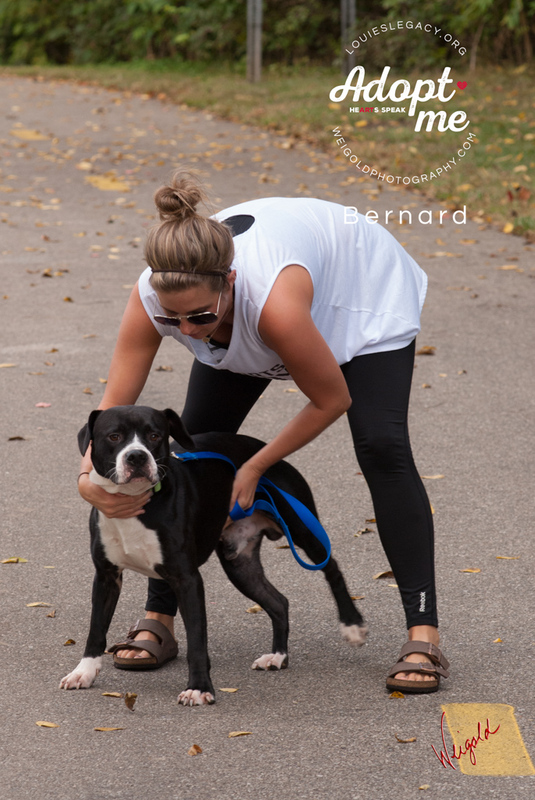 Here’s Bernard, another furry hurricane rescue by the awesome Louies Legacy Animal Rescue! 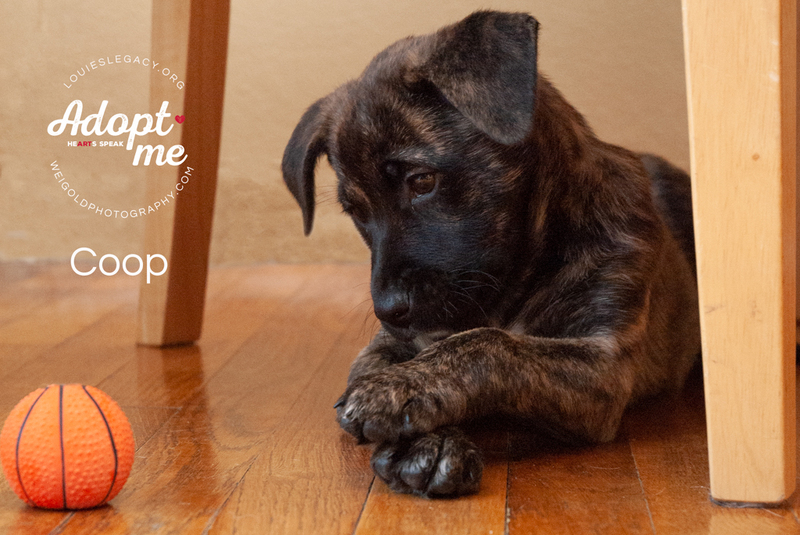 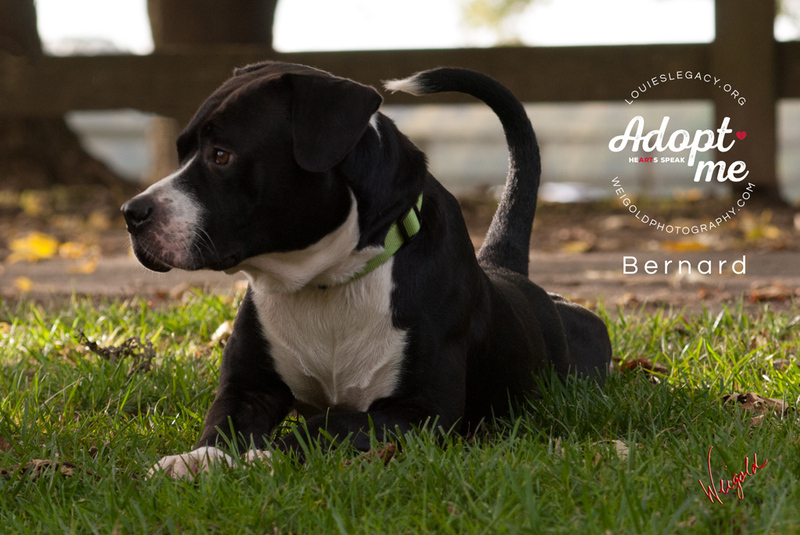 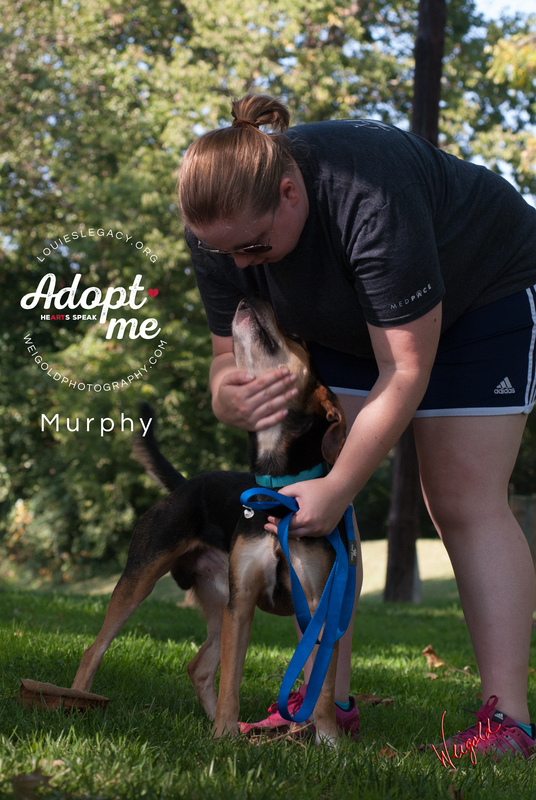 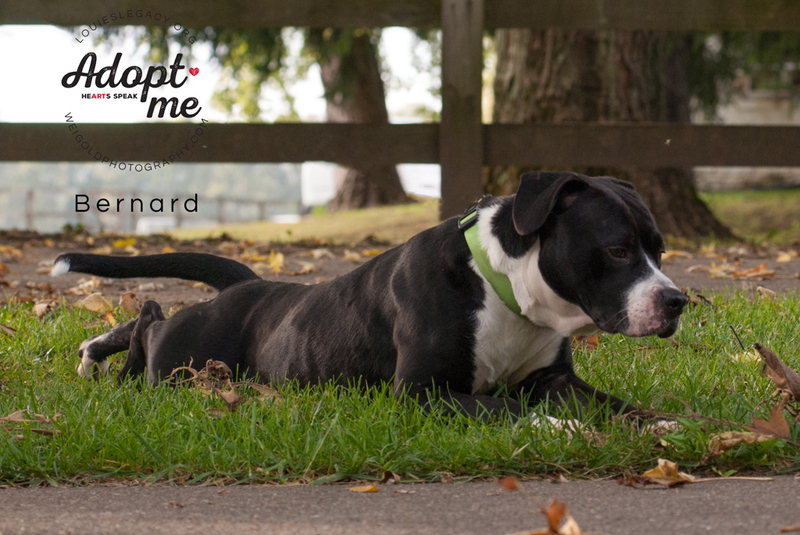 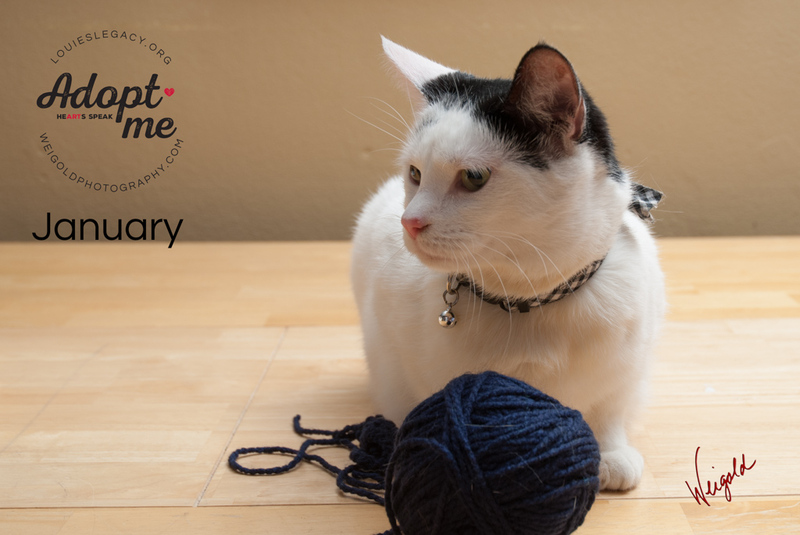 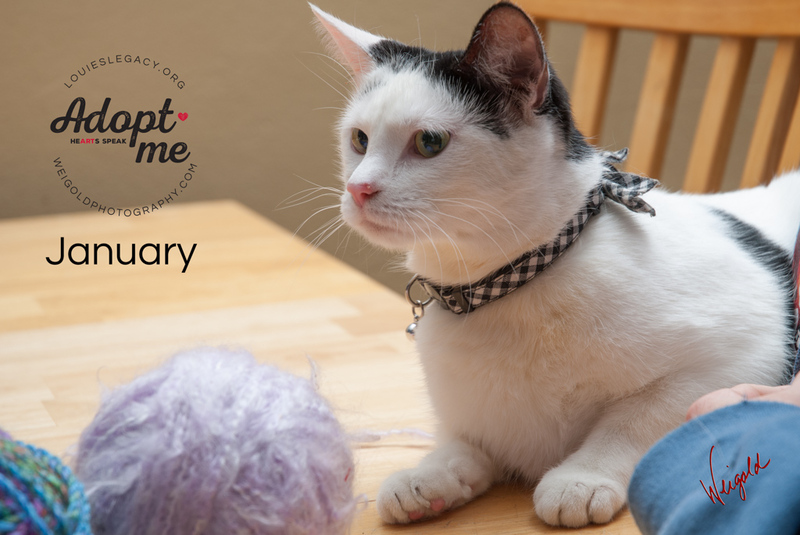 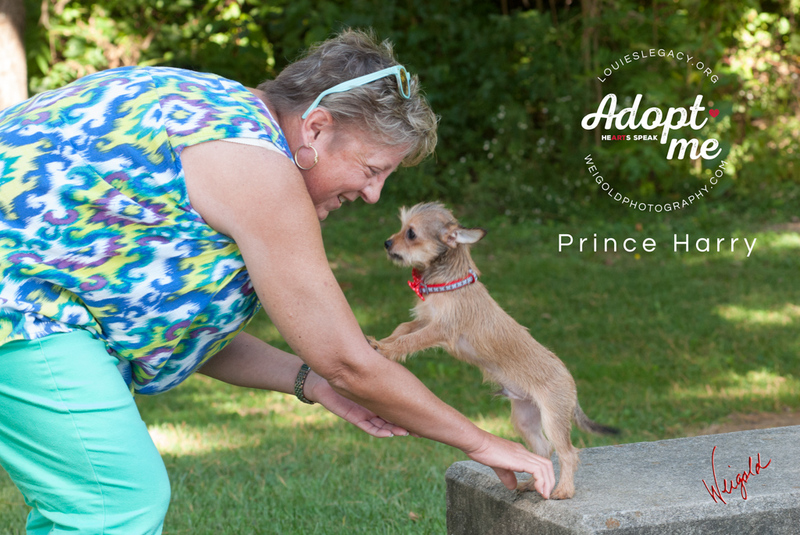 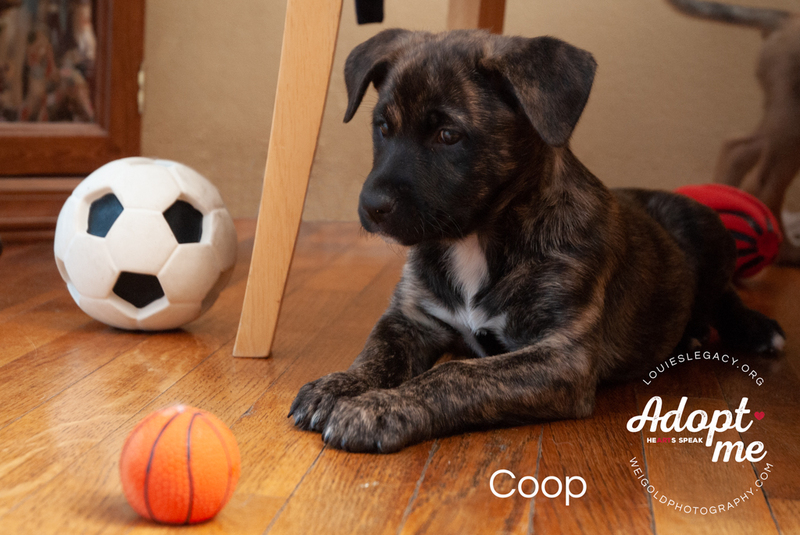 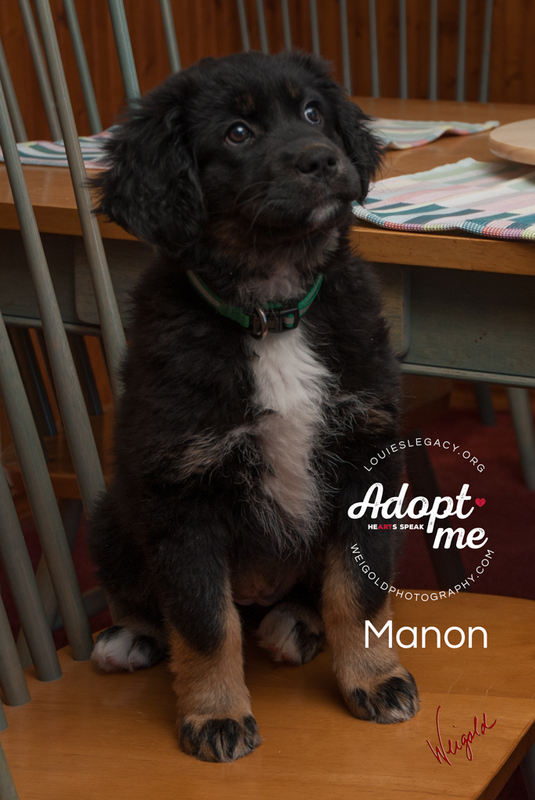 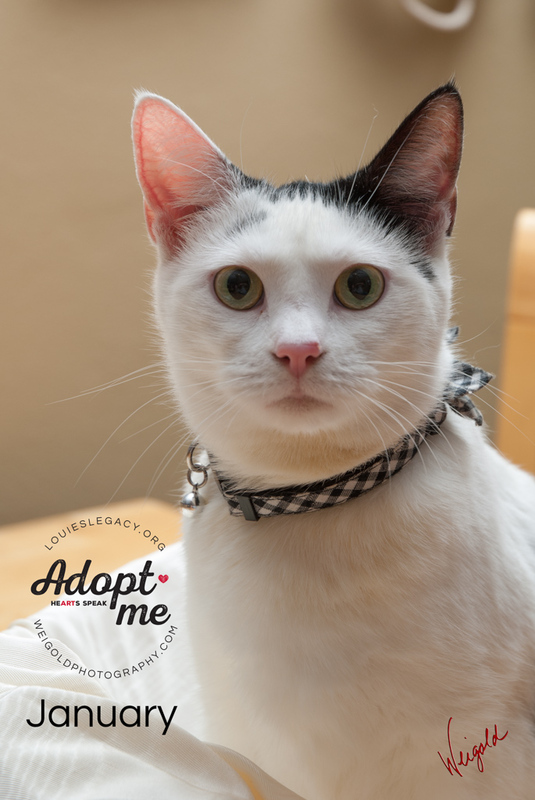 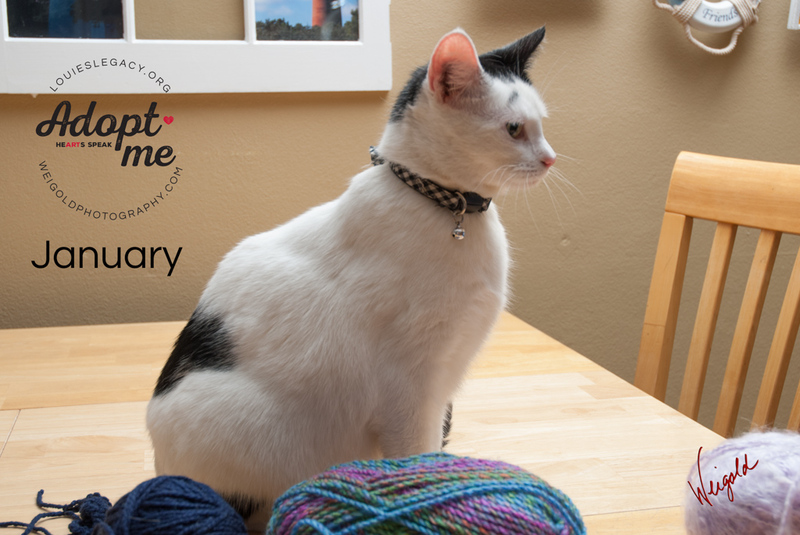 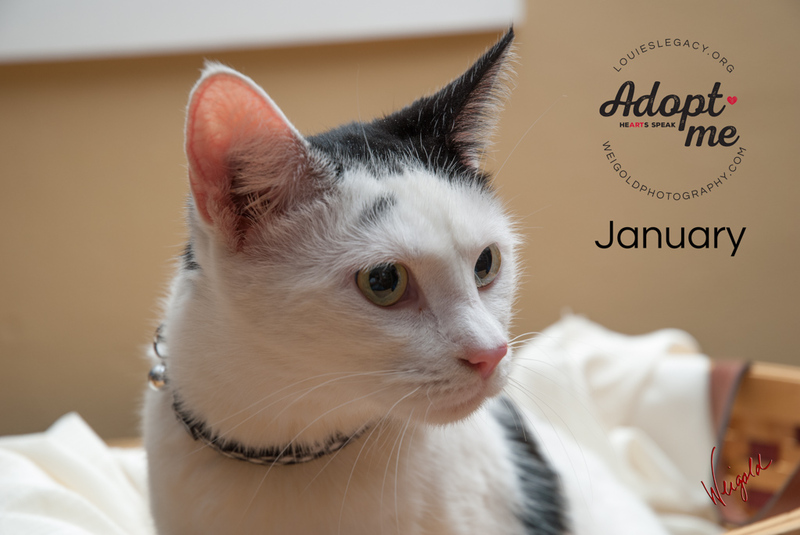 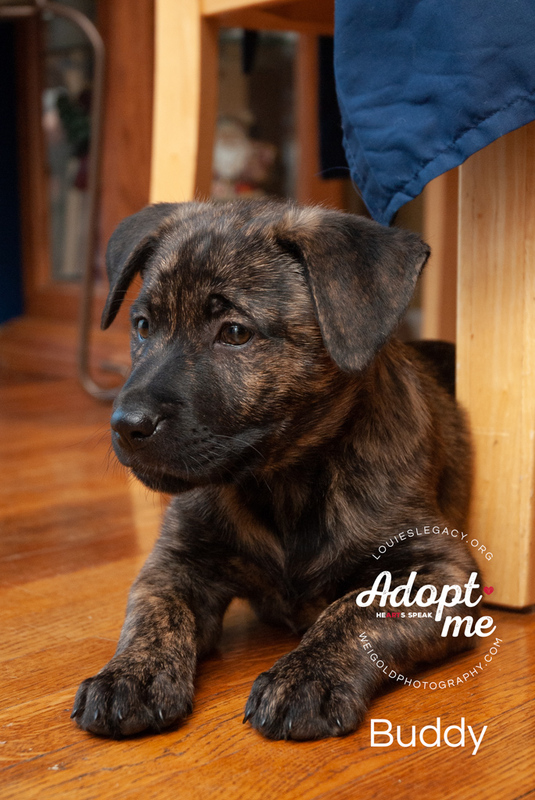 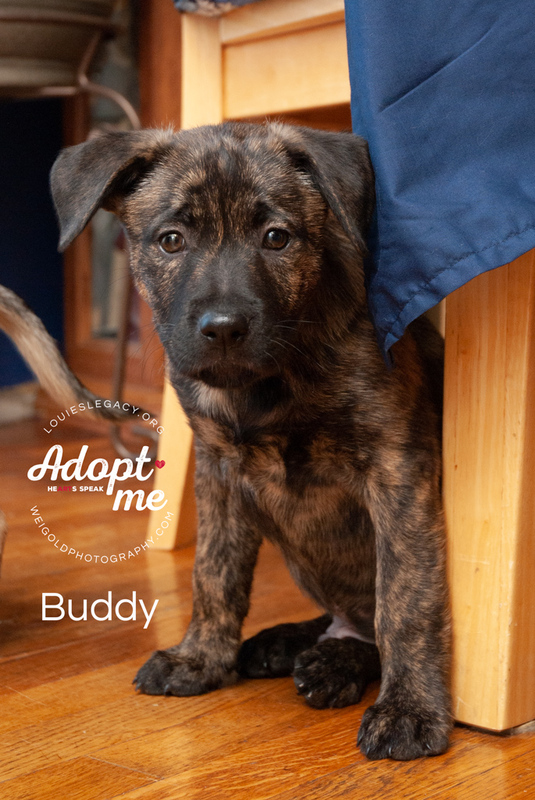 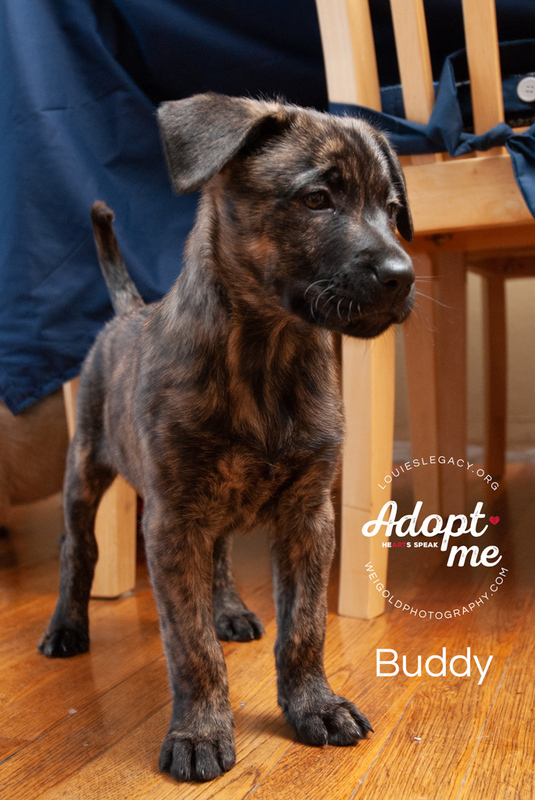 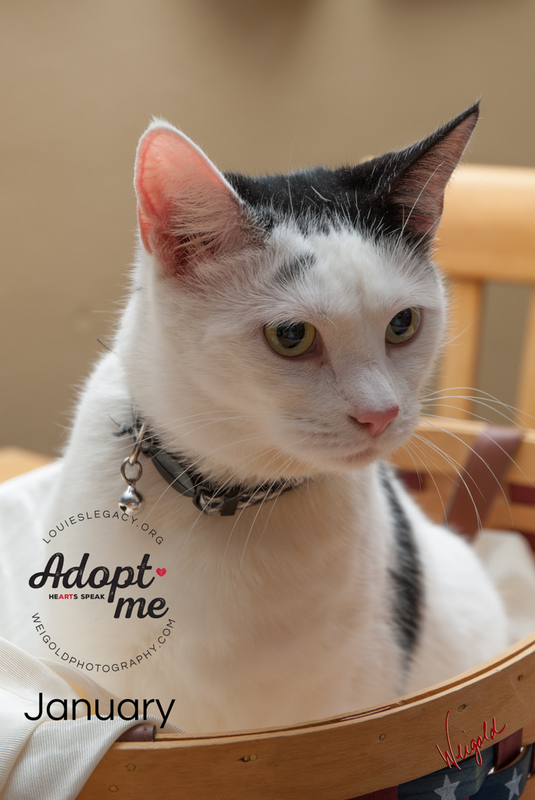 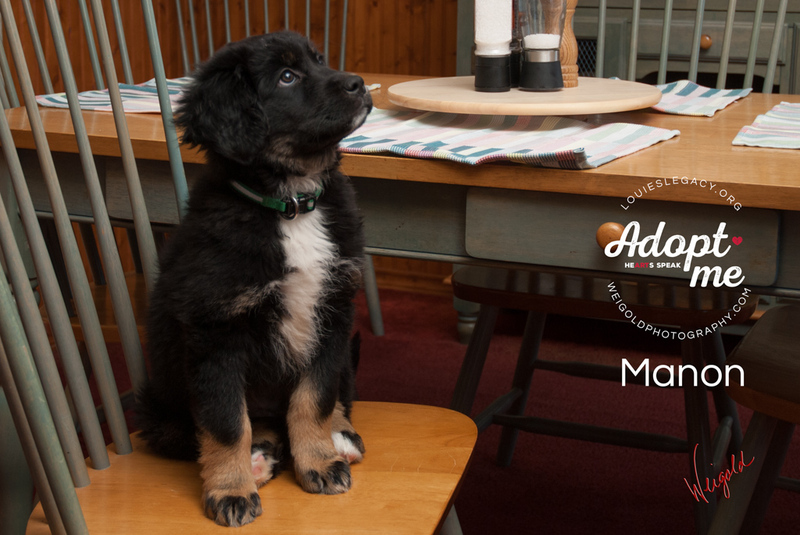 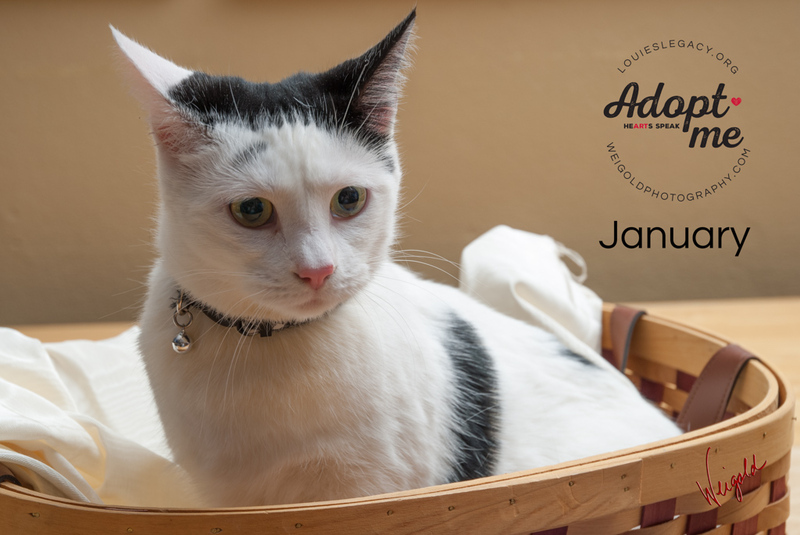 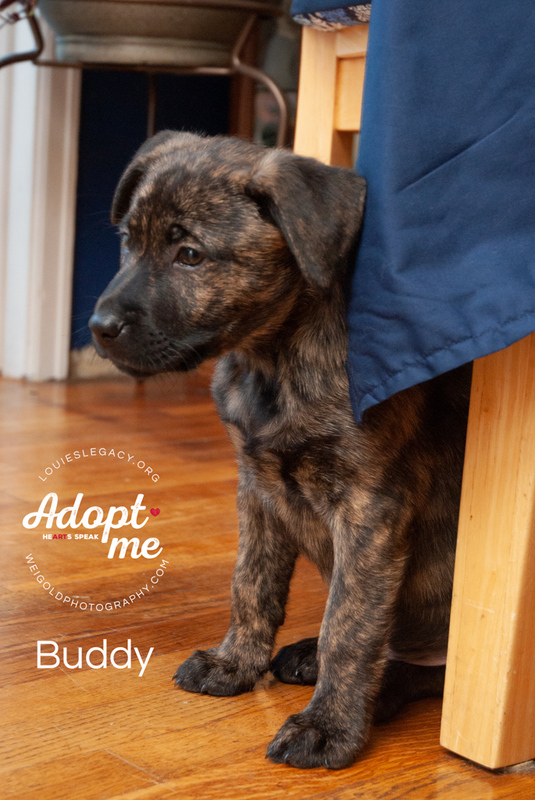 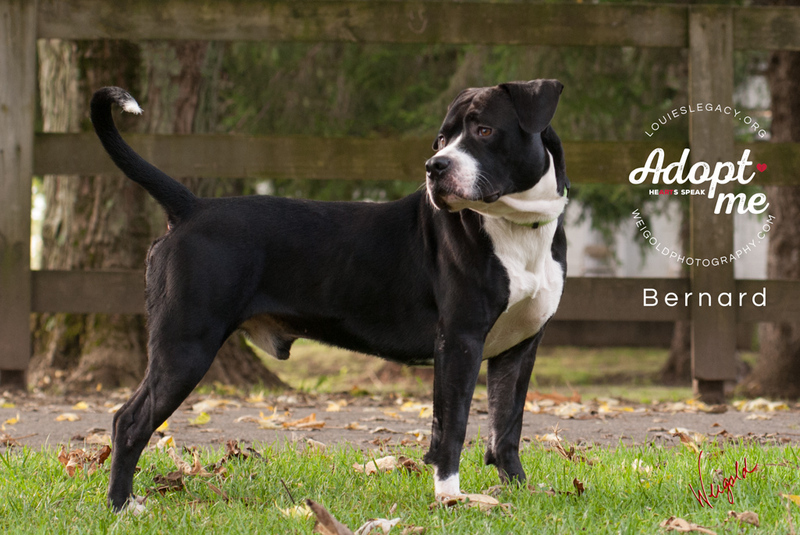 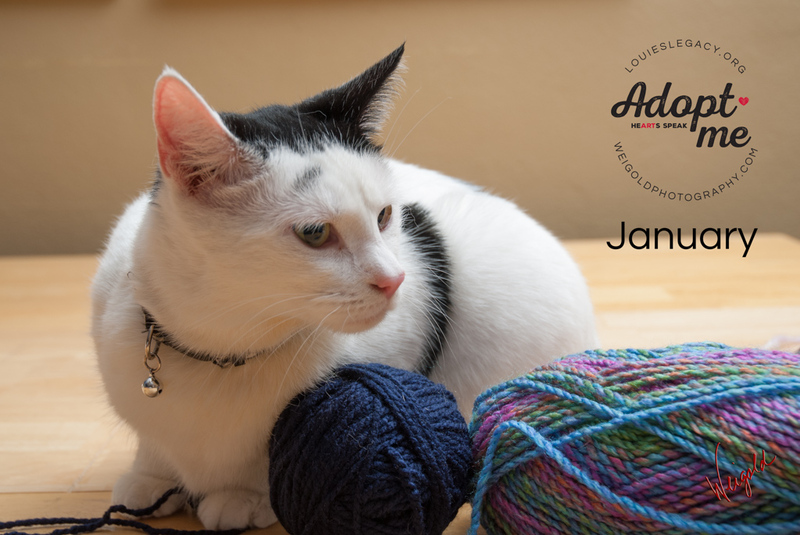 We had the opportunity to photograph him recently to try to help find him a furever home and we’re happy to report that he’s been adopted! 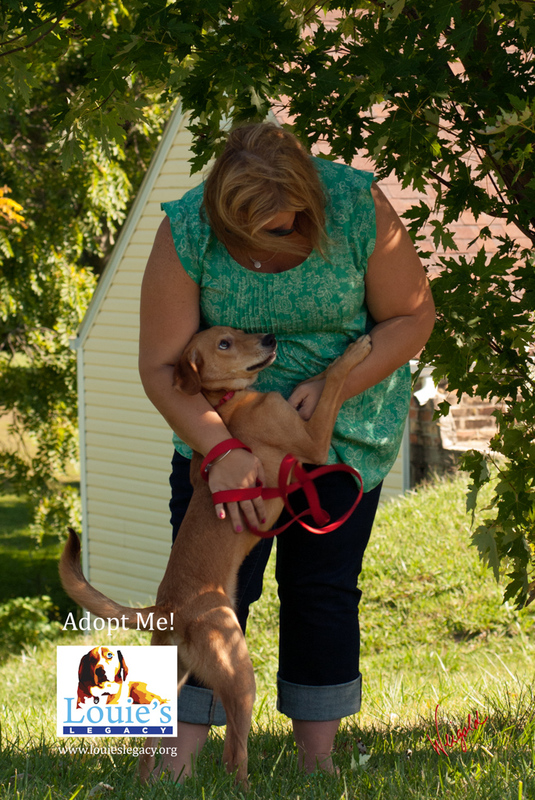 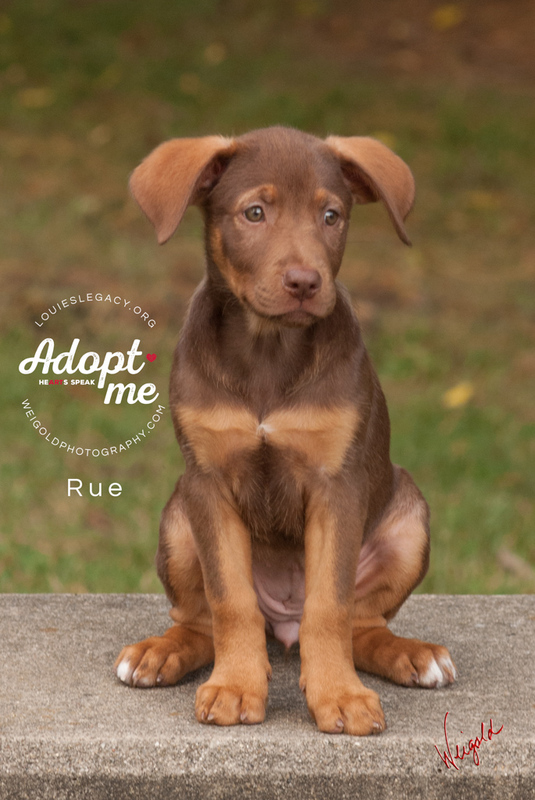 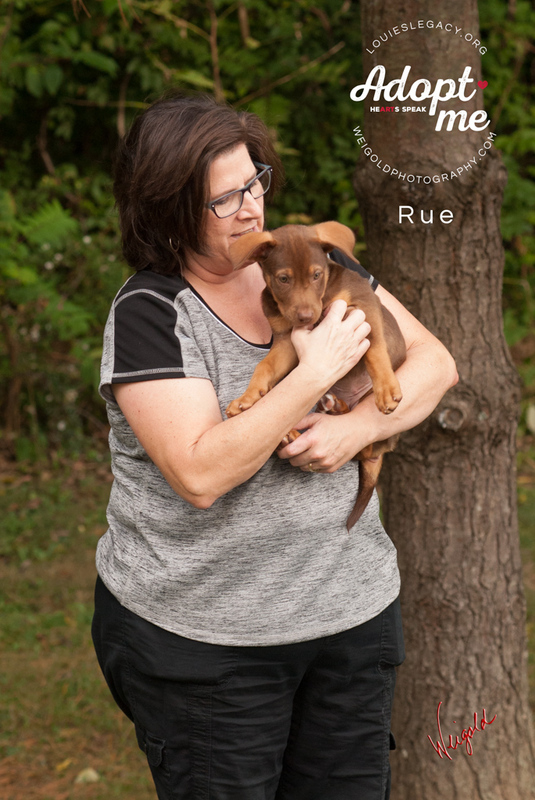 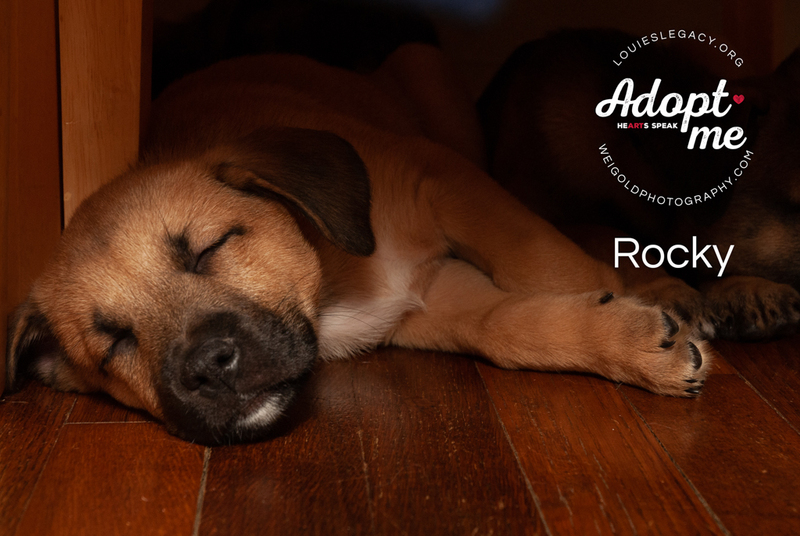 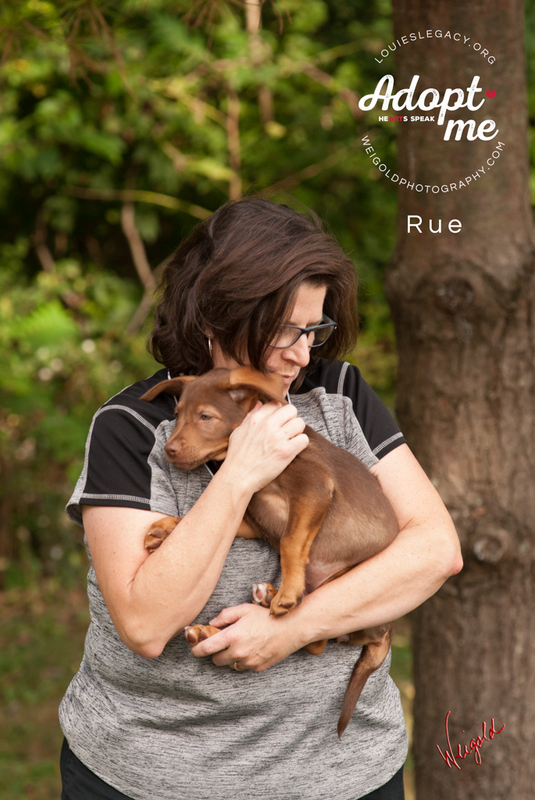 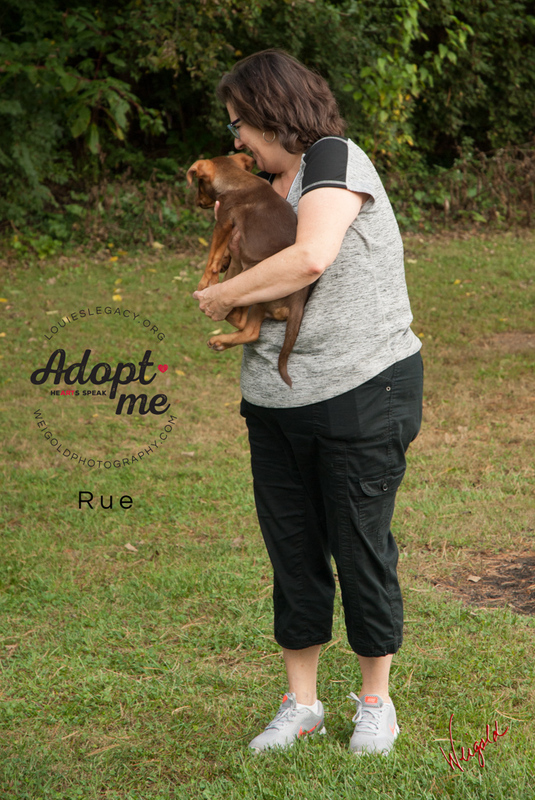 Here’s Rue, another furry hurricane rescue by the awesome Louies Legacy Animal Rescue! 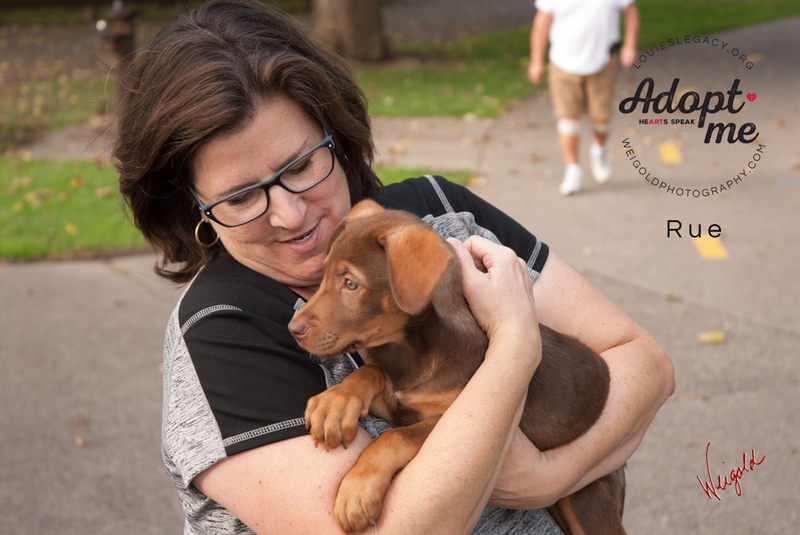 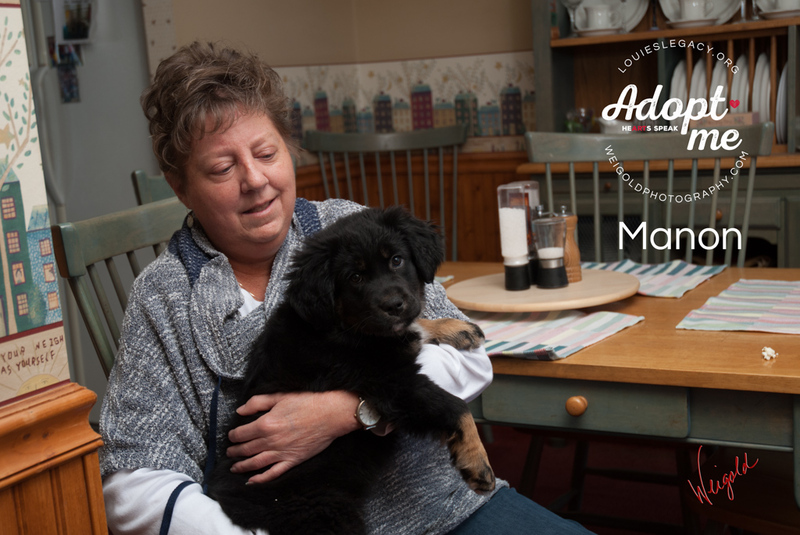 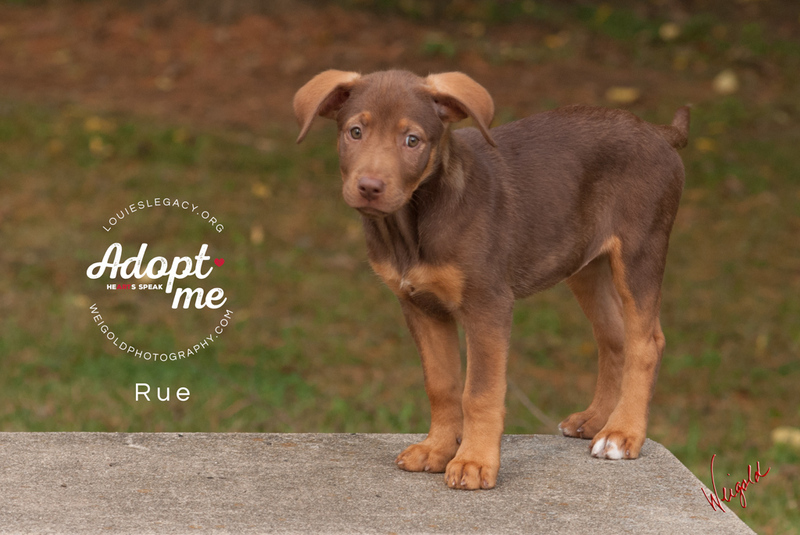 We had the opportunity to photograph her recently to try to help find her a furever home and we’re happy to report that she’s been adopted! 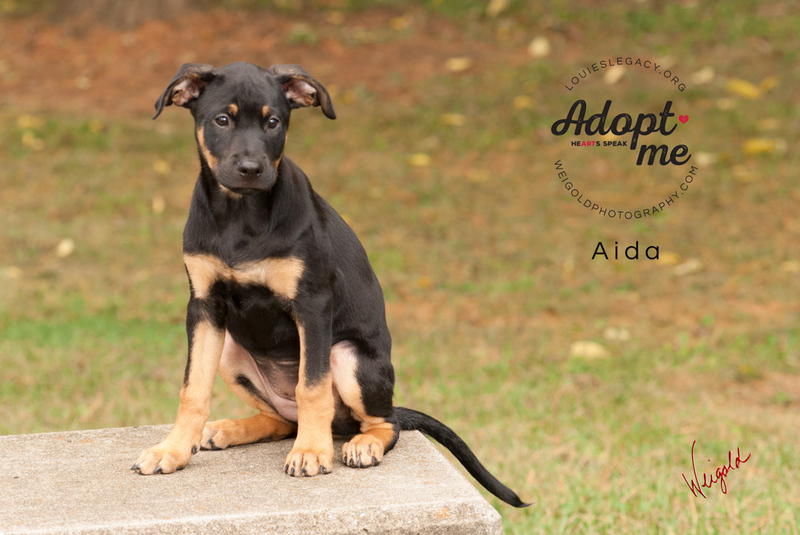 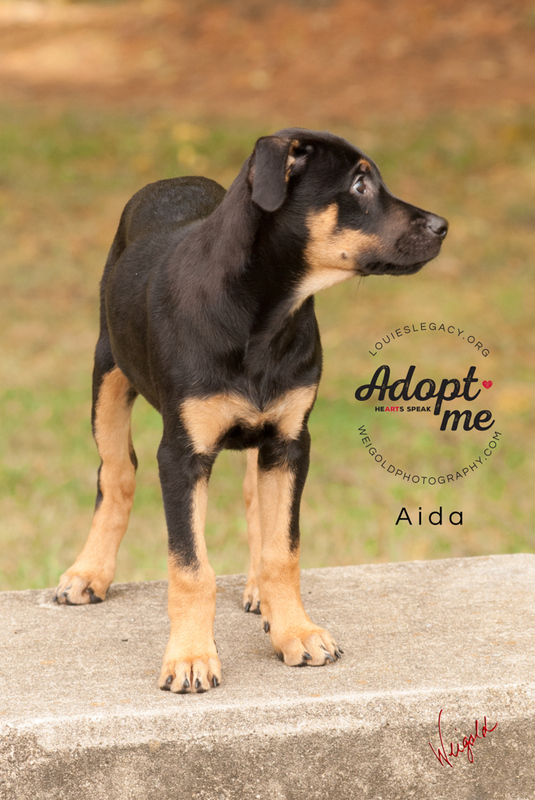 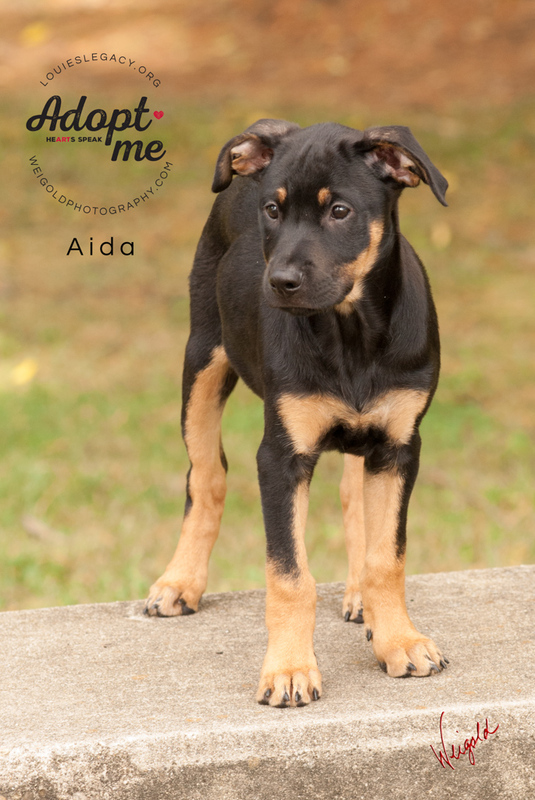 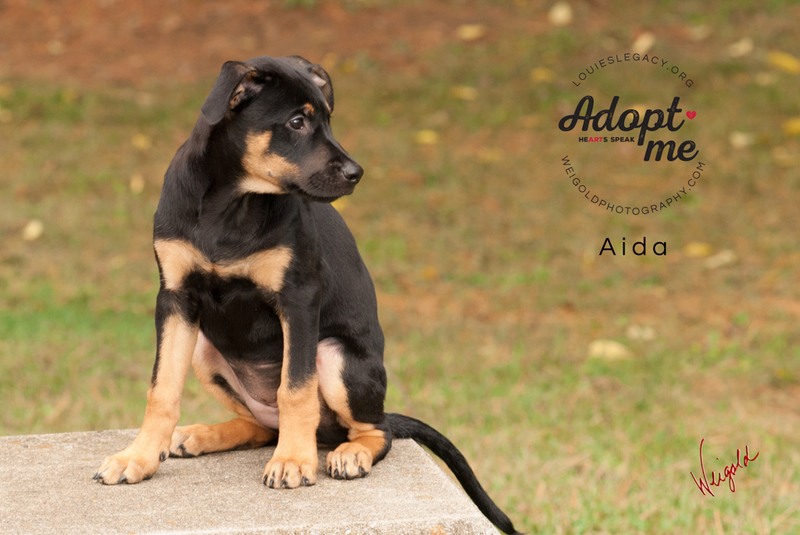 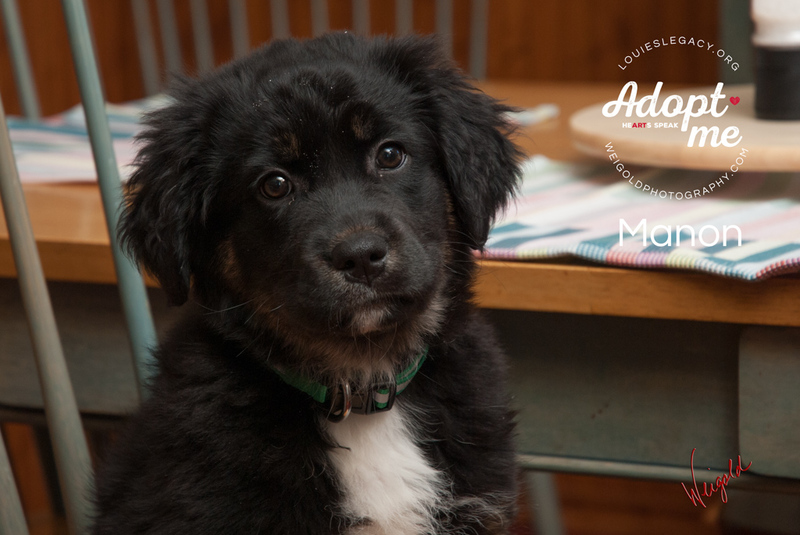 Here’s Aida another furry hurricane rescue by the awesome Louies Legacy Animal Rescue! 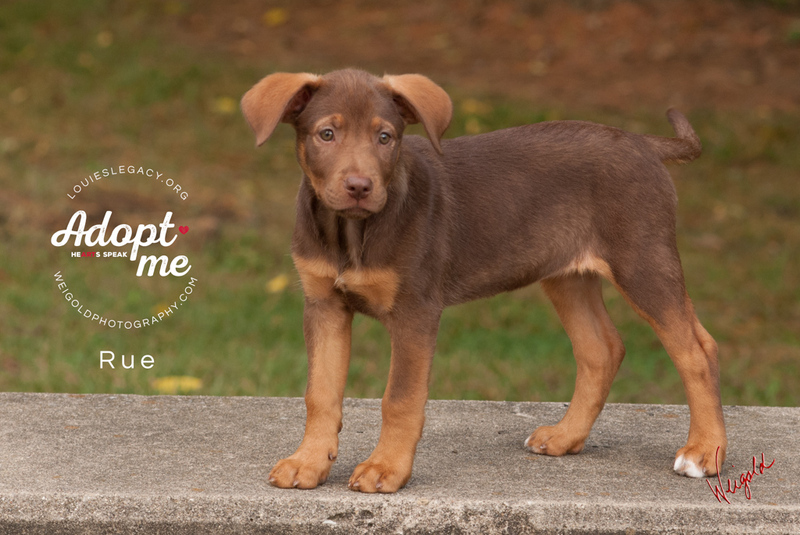 We had the opportunity to photograph her recently to try to help find her a furever home and we’re happy to report that she’s been adopted! 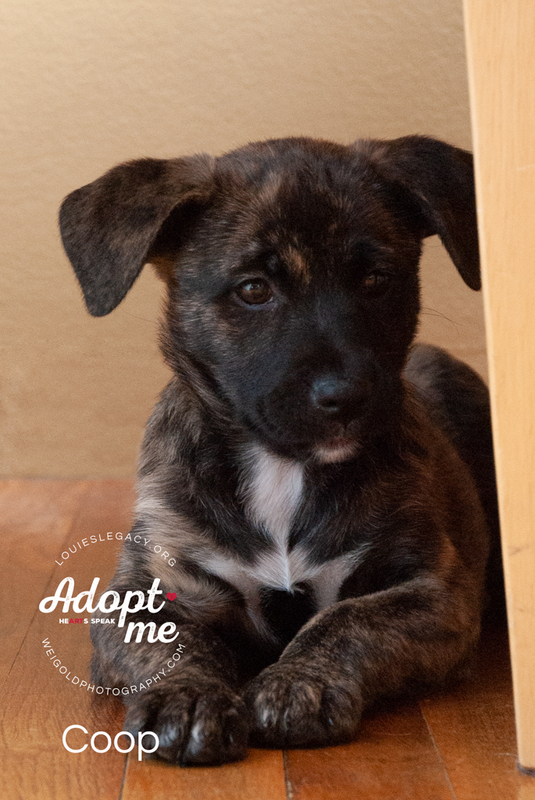 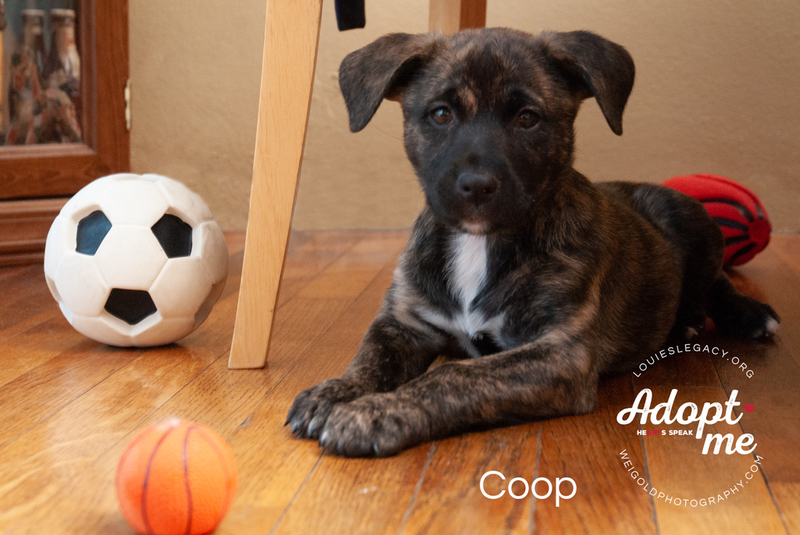 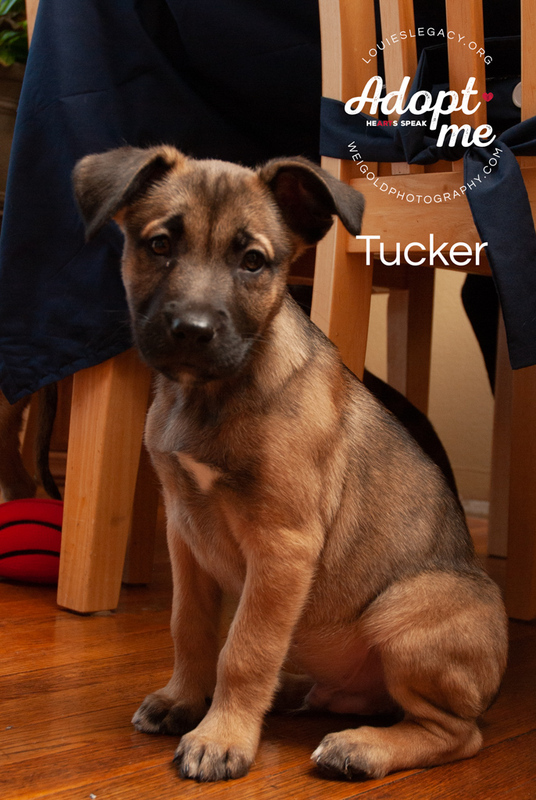 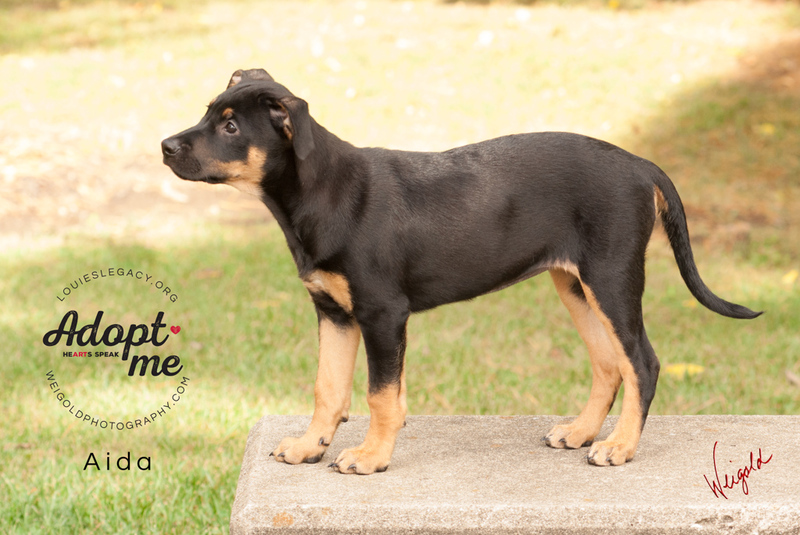 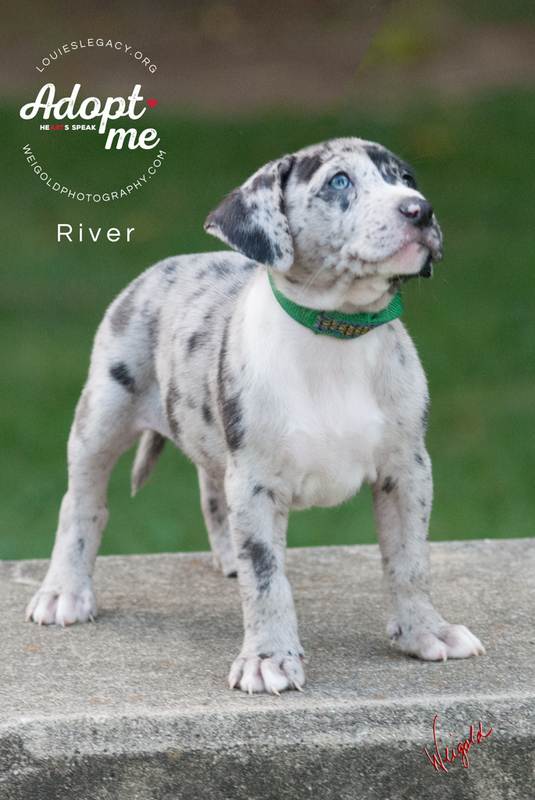 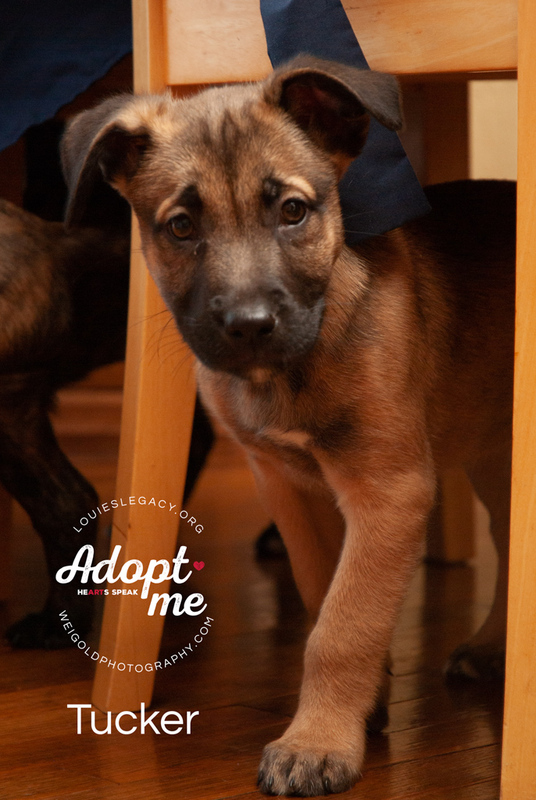 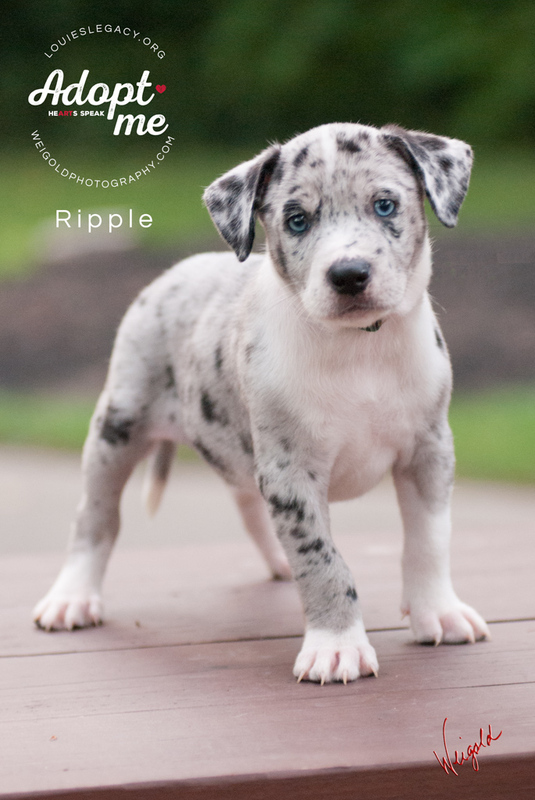 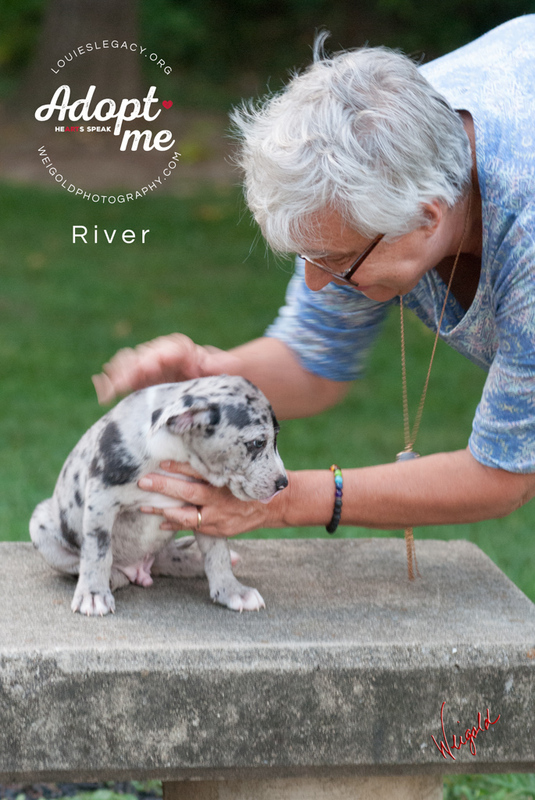 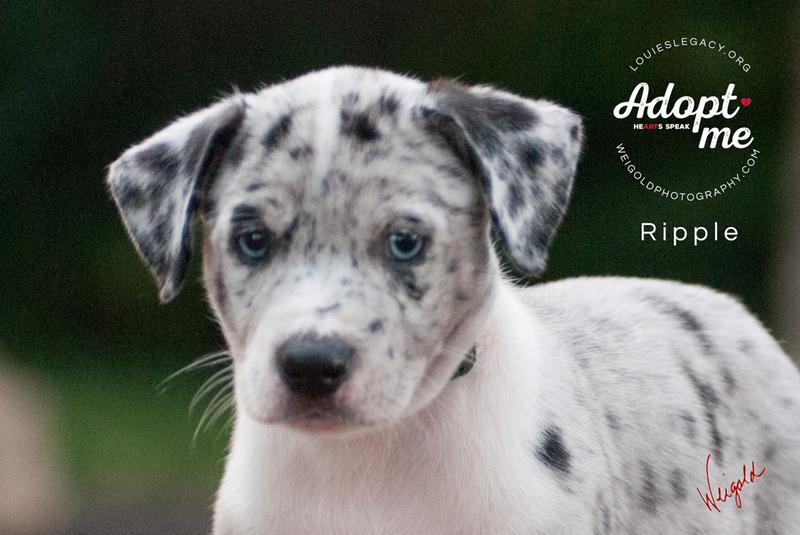 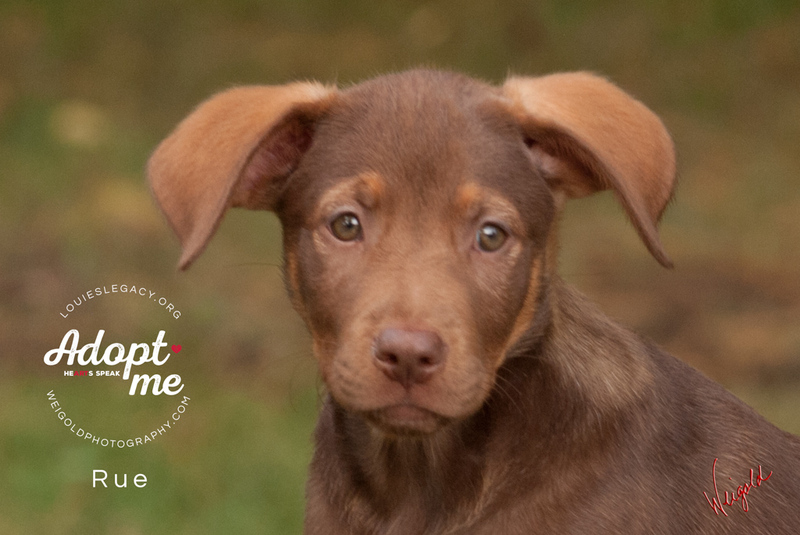 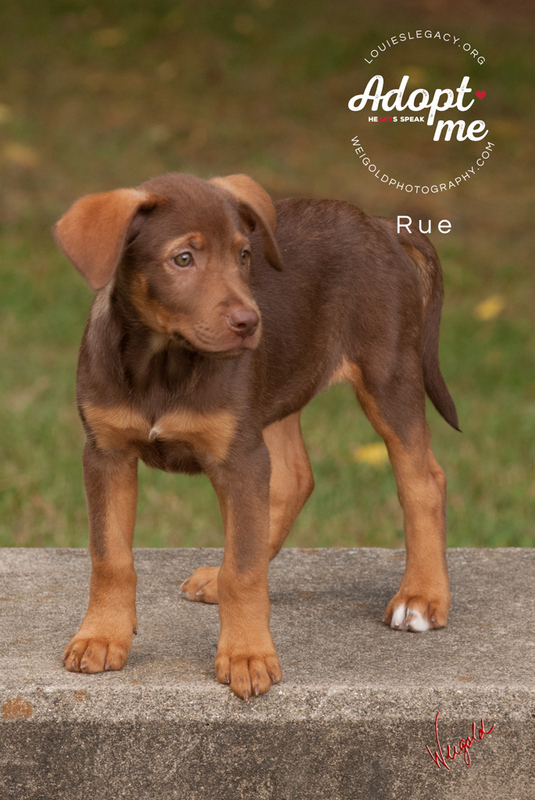 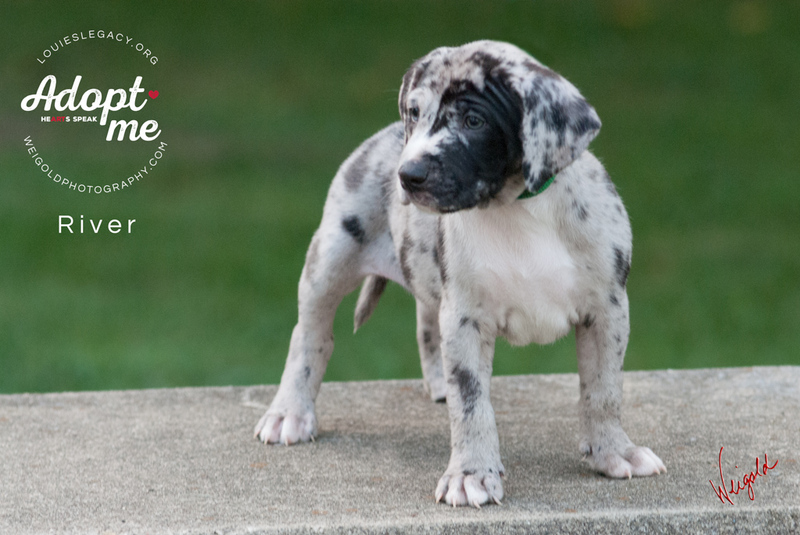 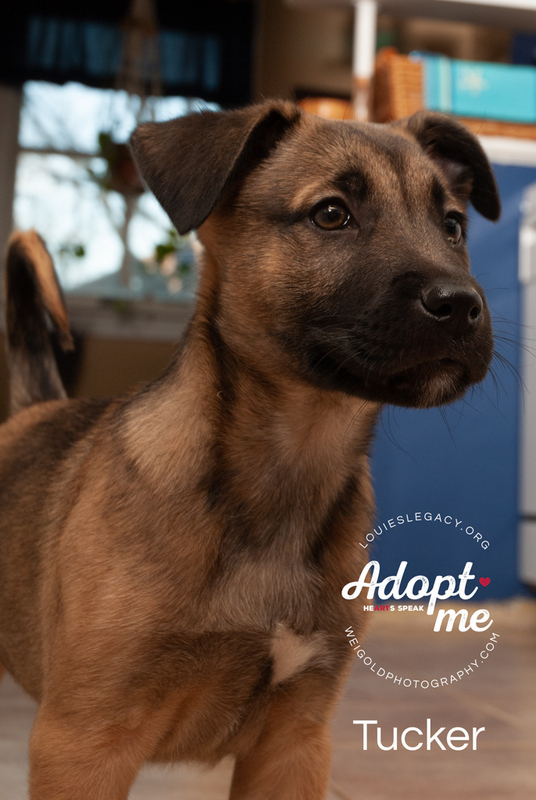 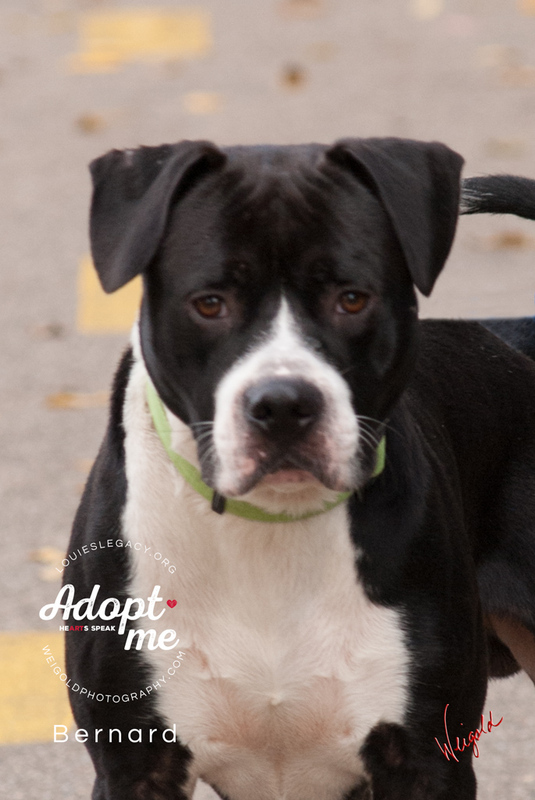 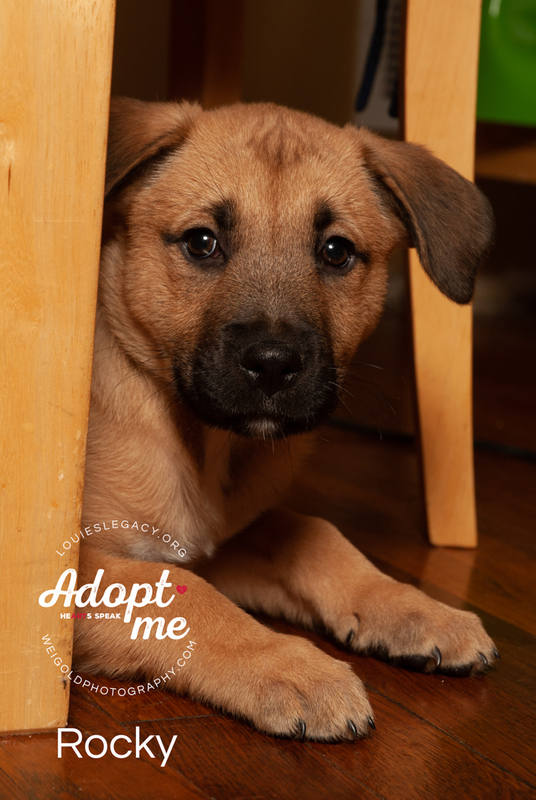 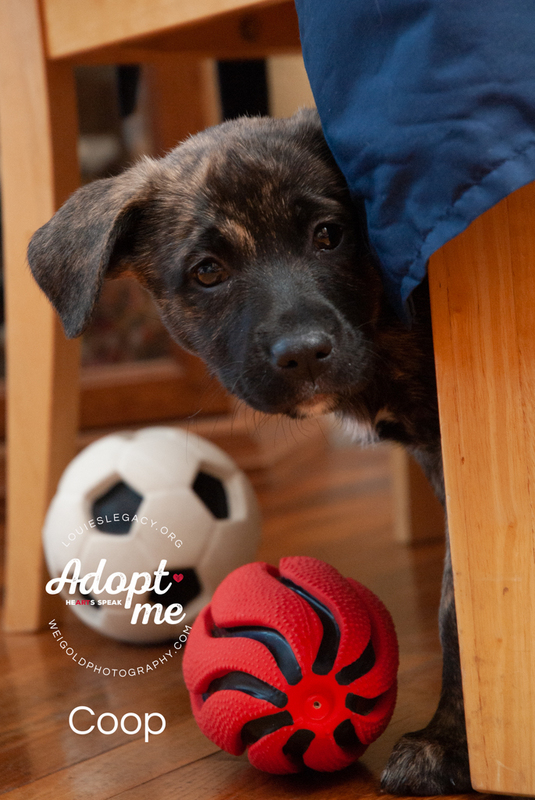 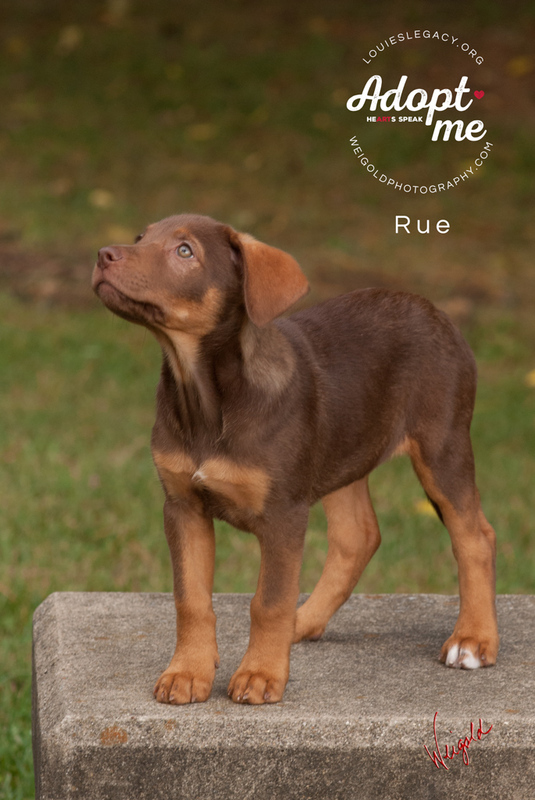 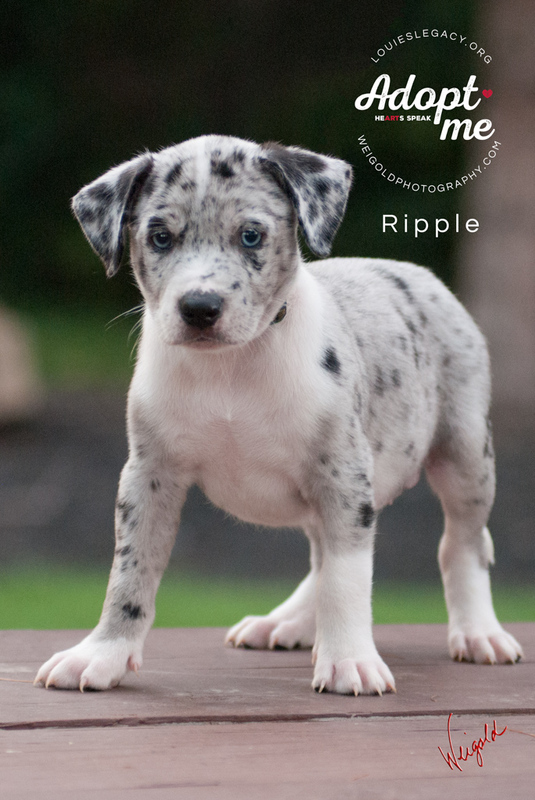 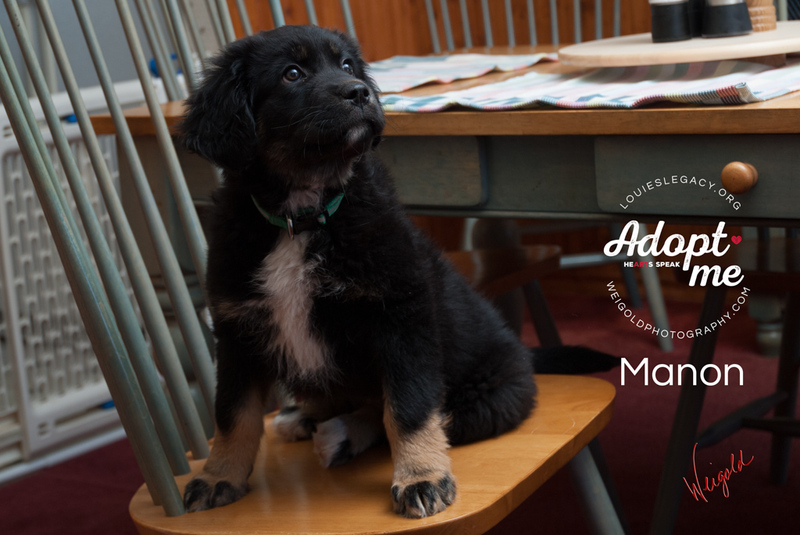 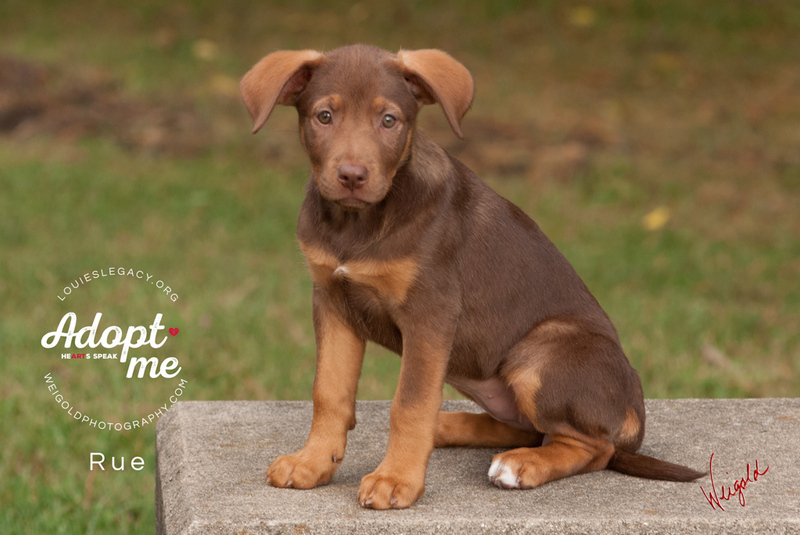 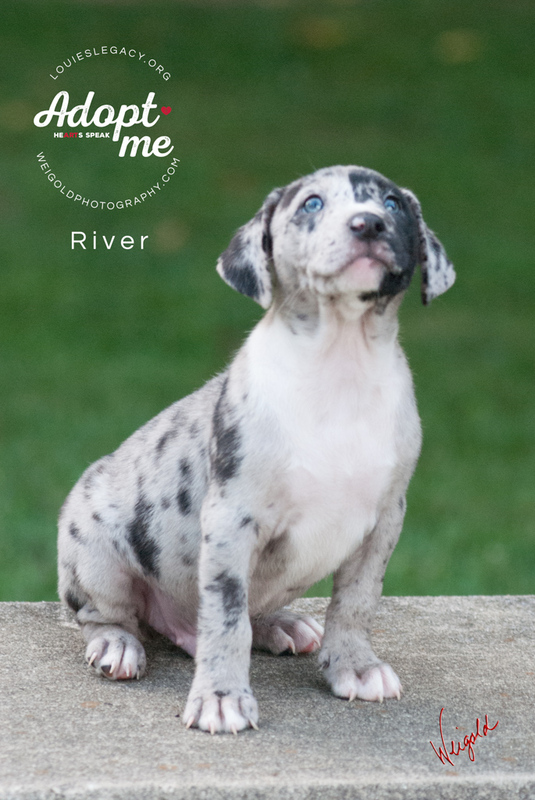 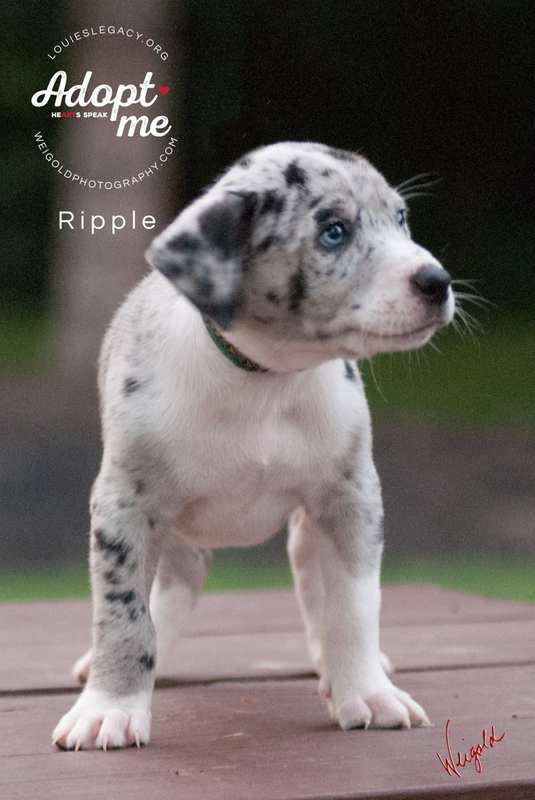 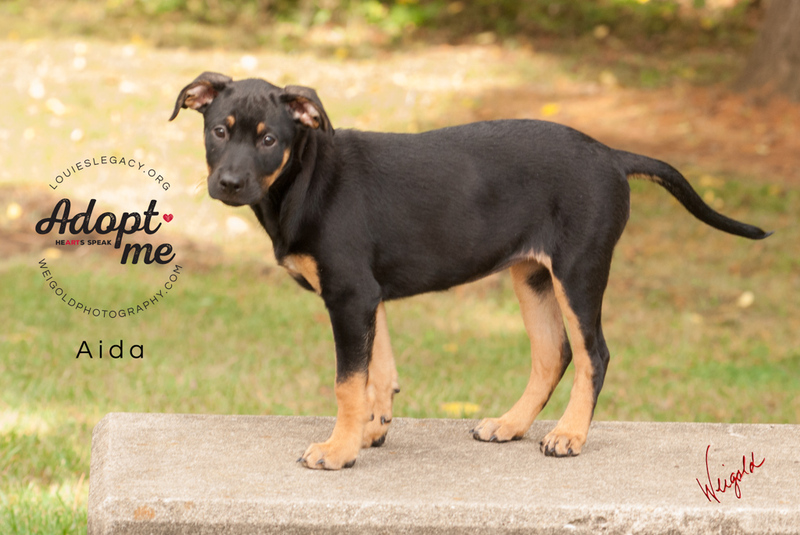 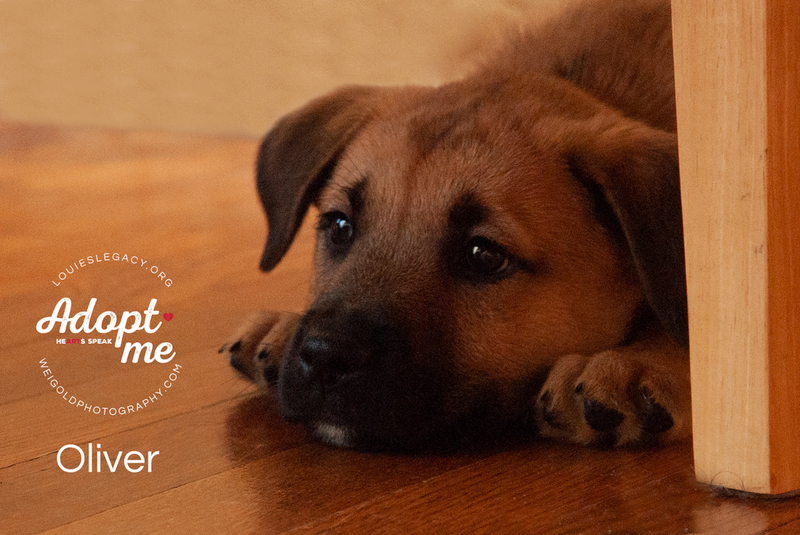 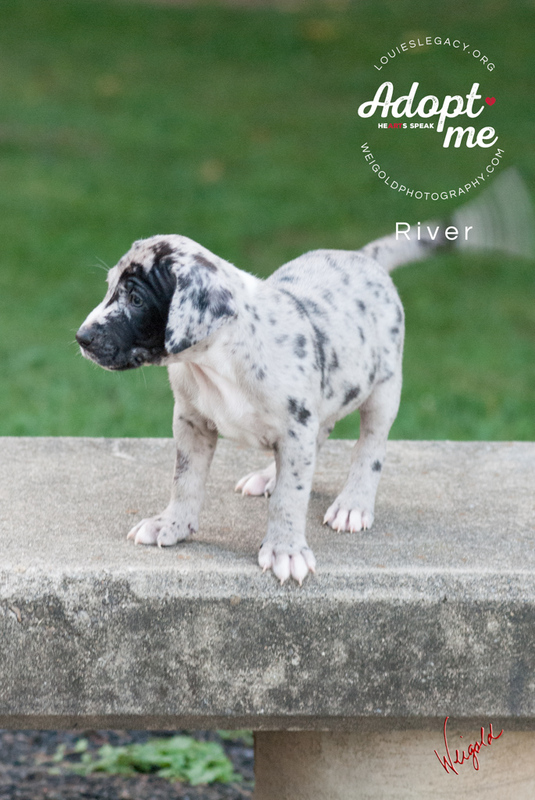 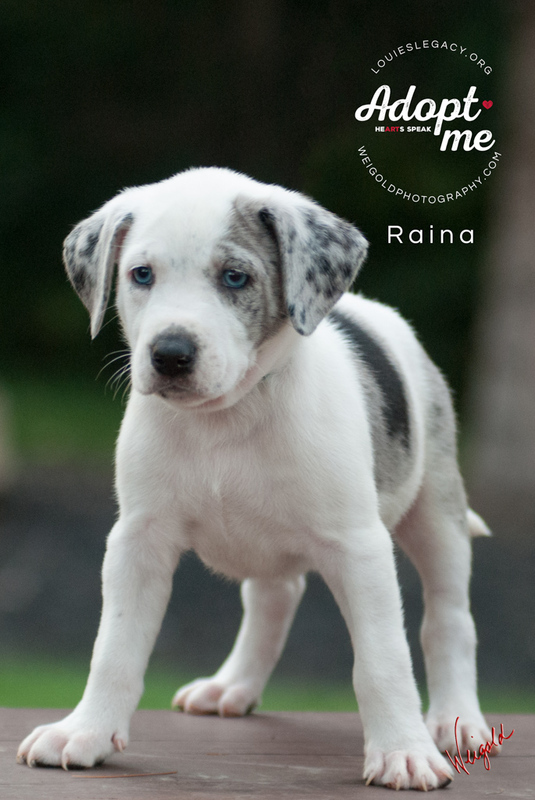 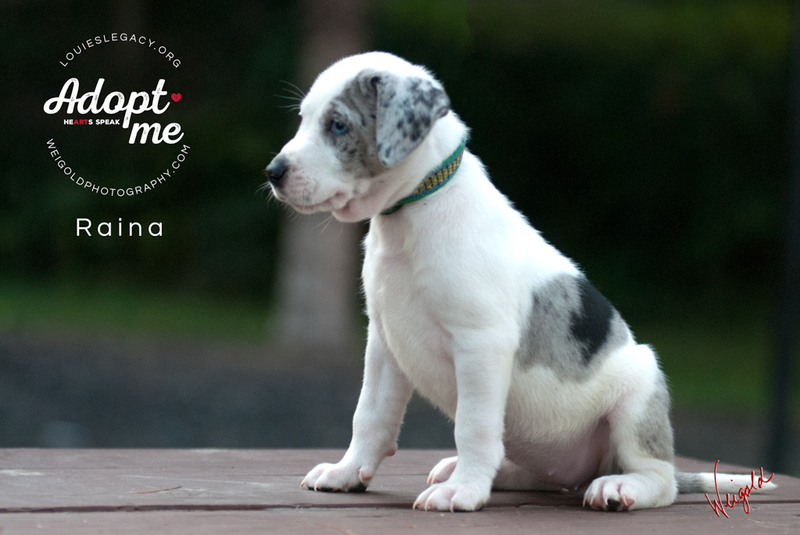 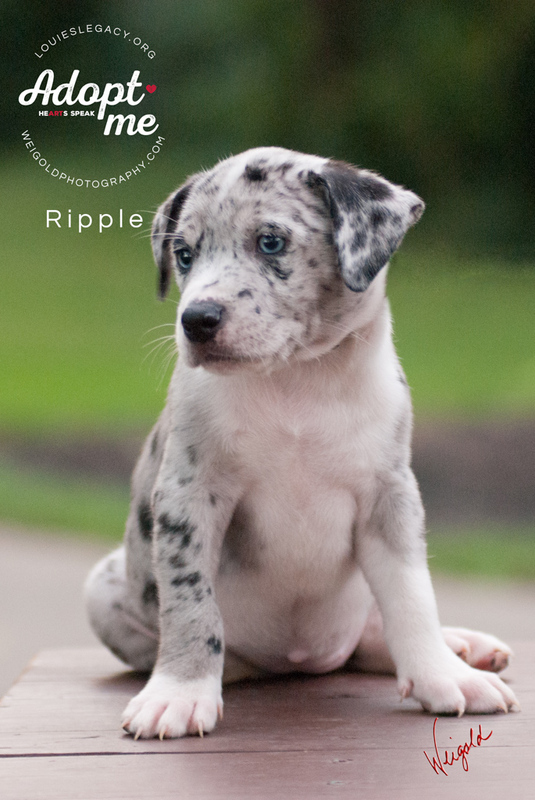 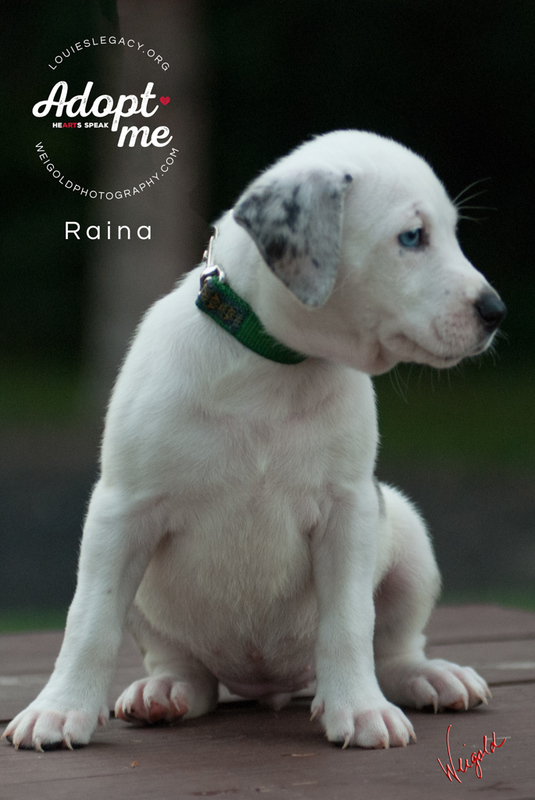 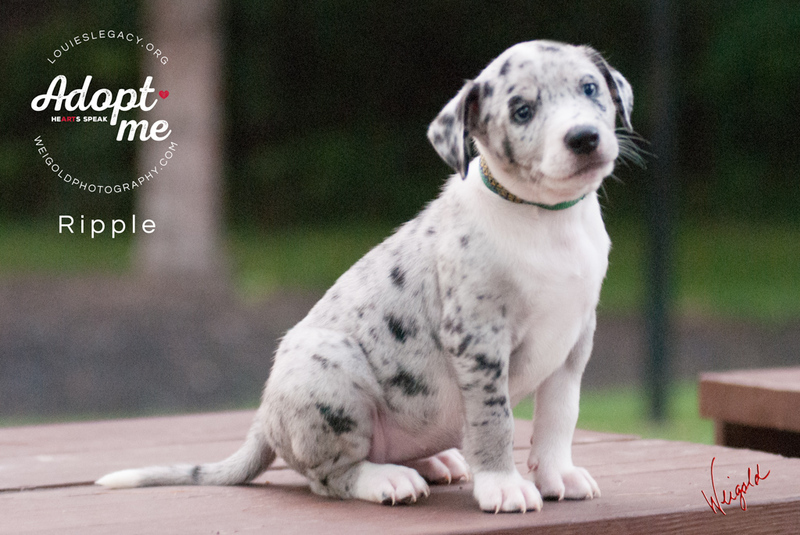 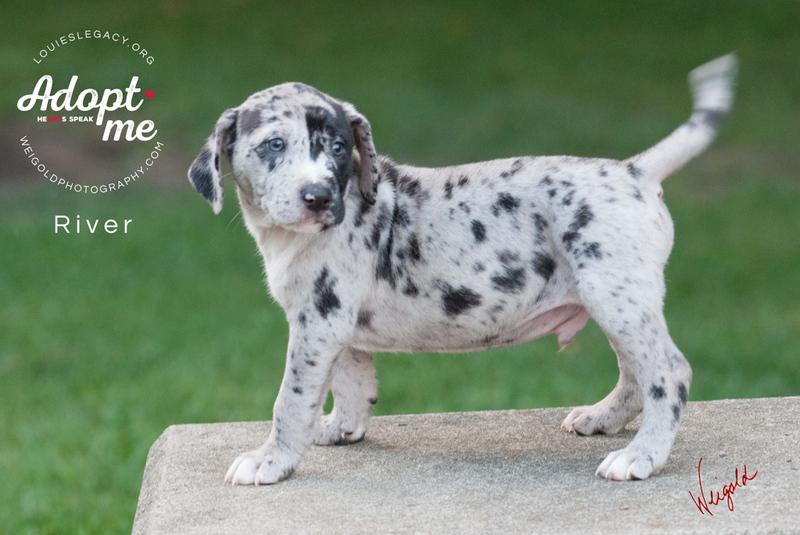 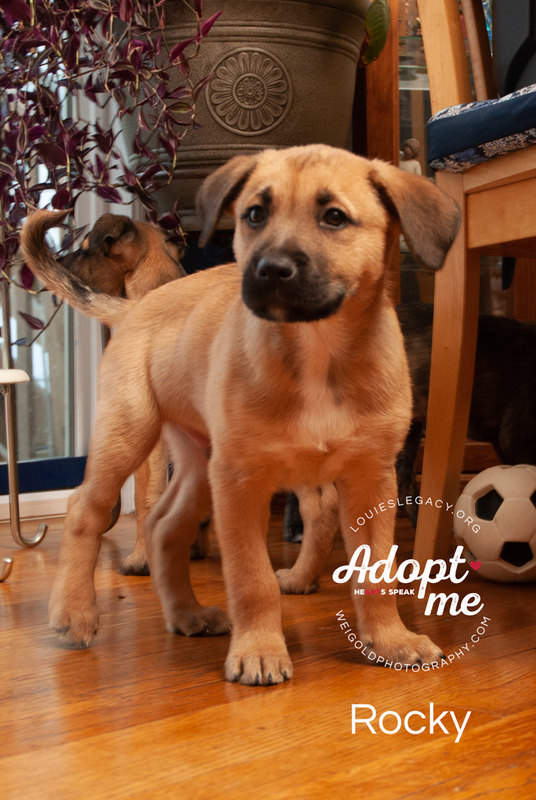 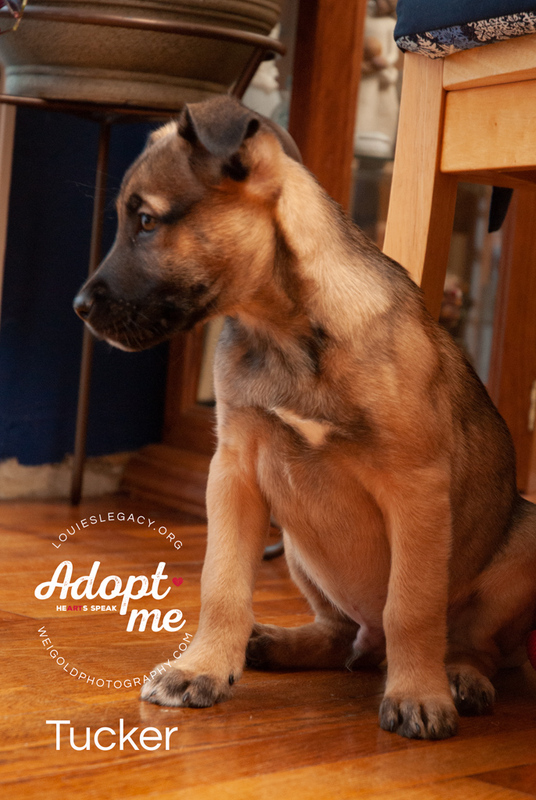 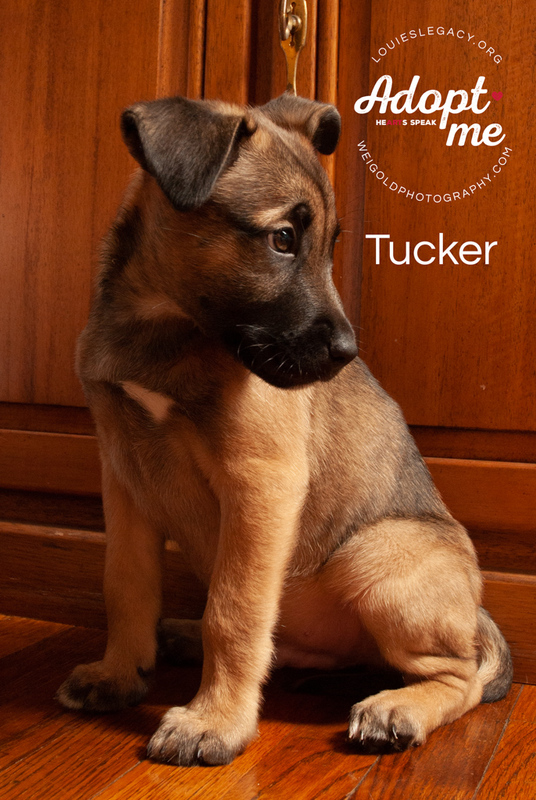 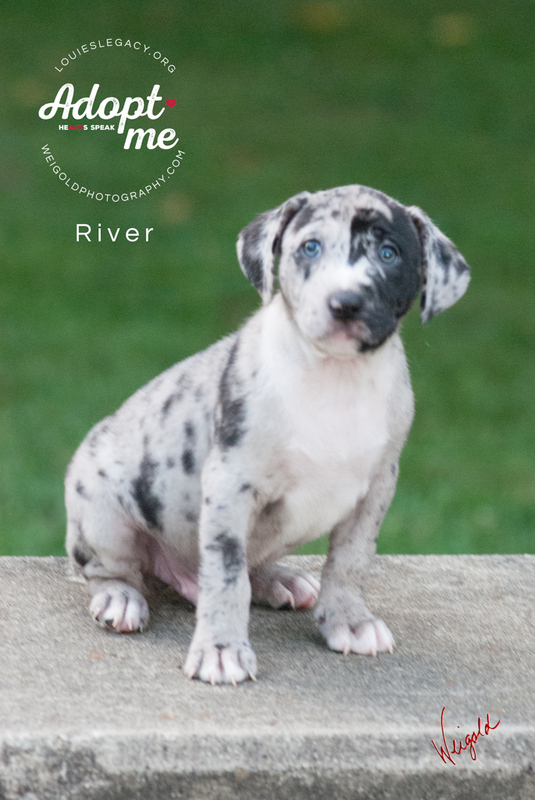 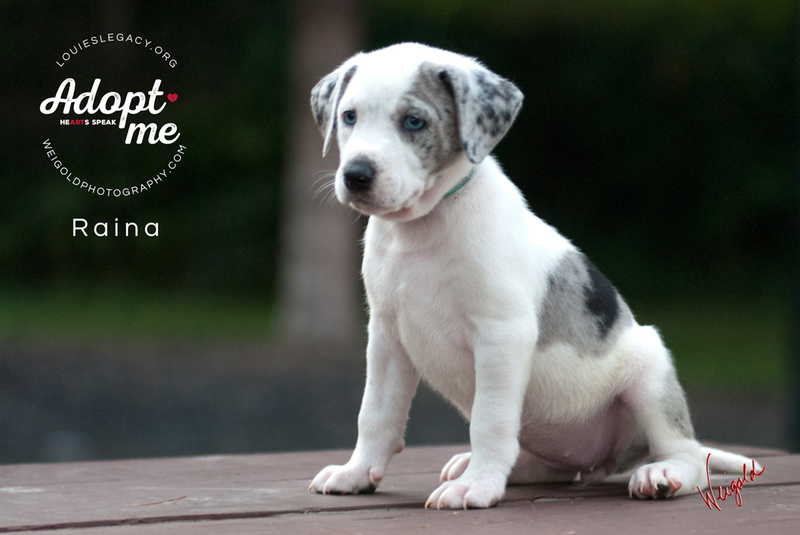 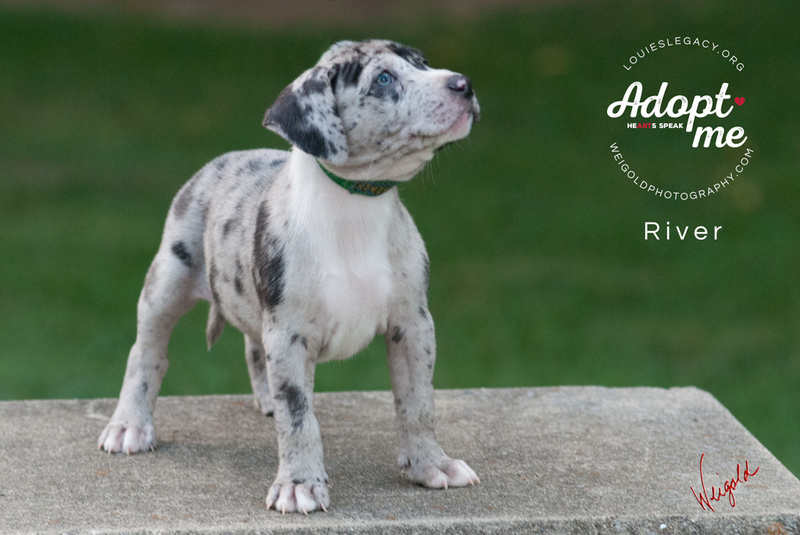 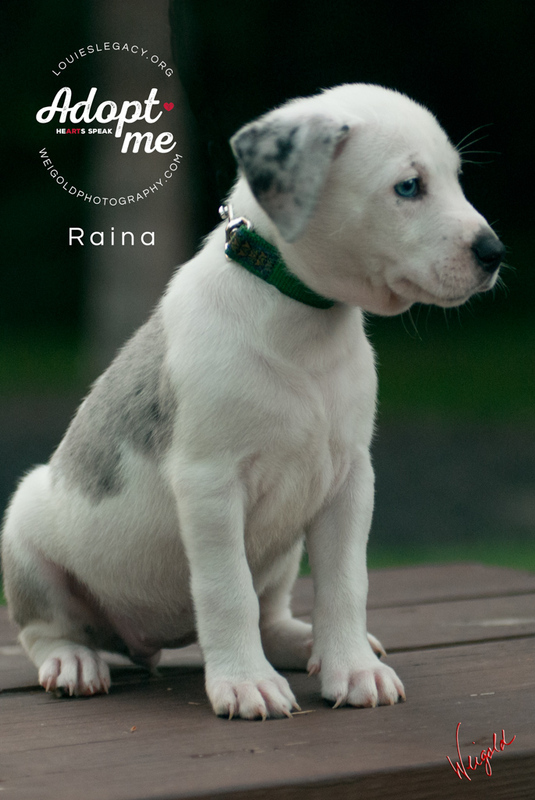 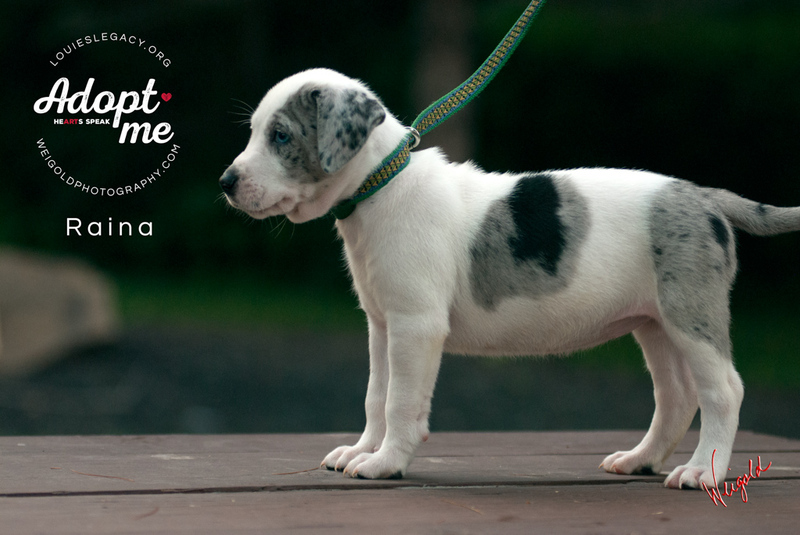 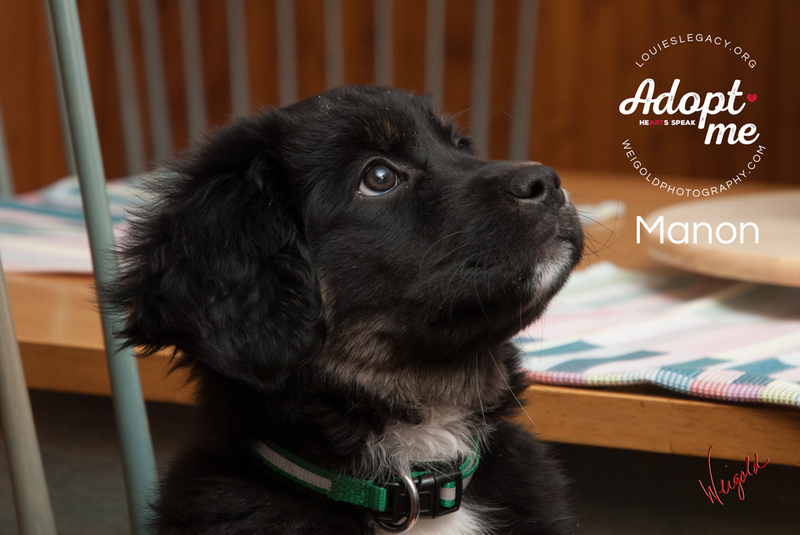 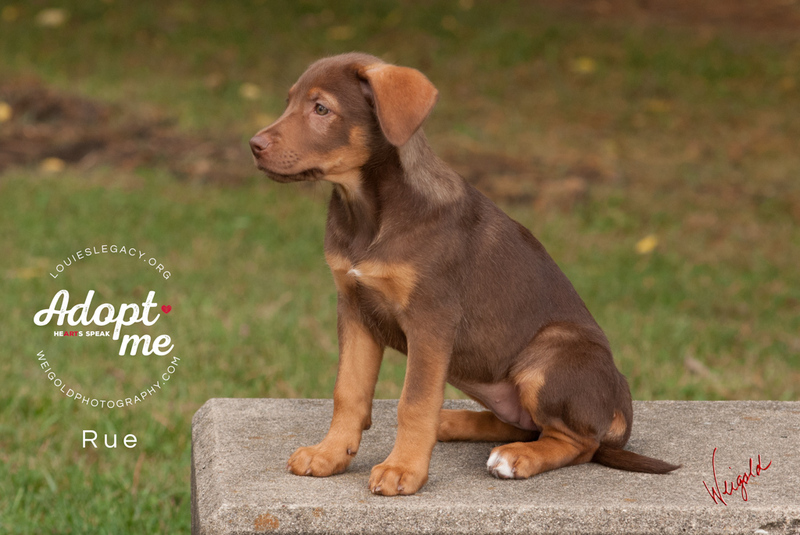 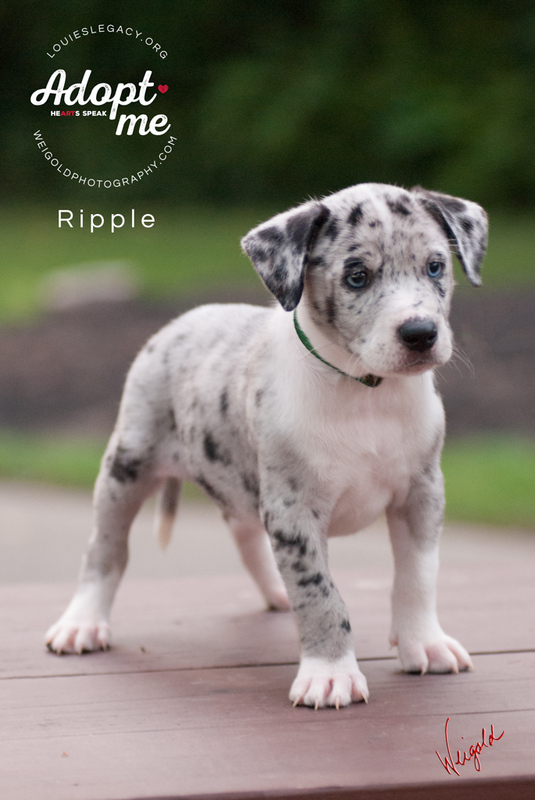 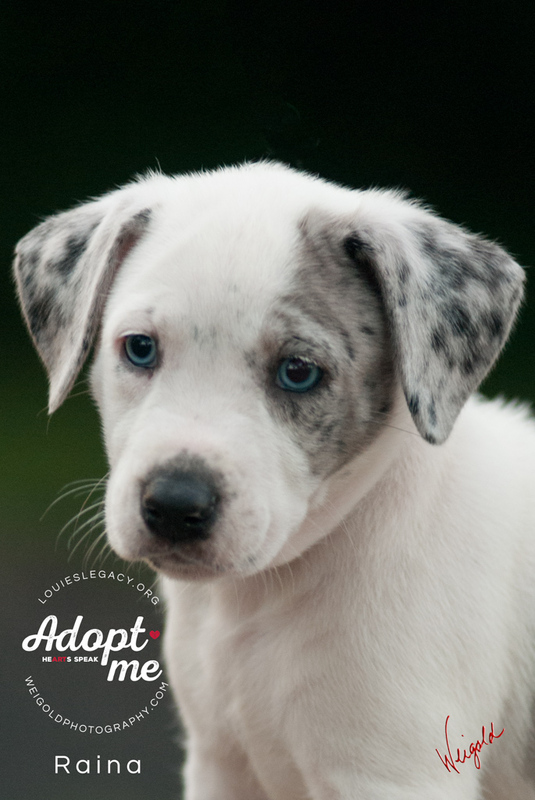 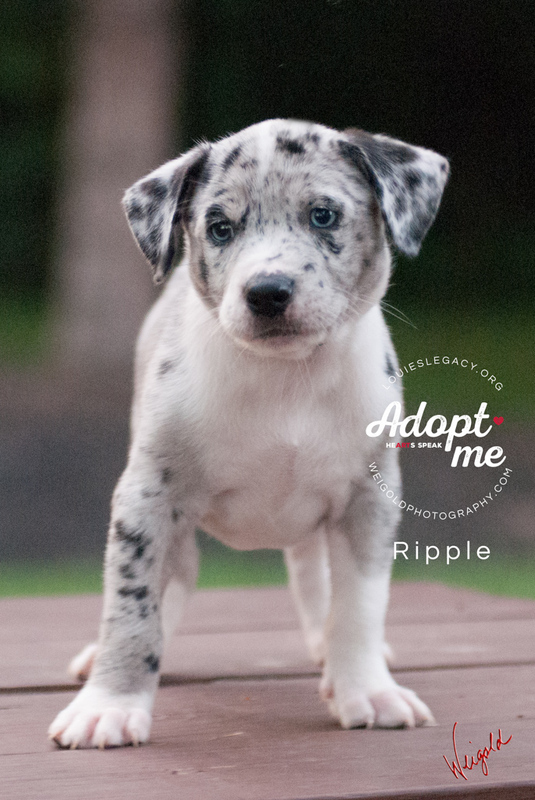 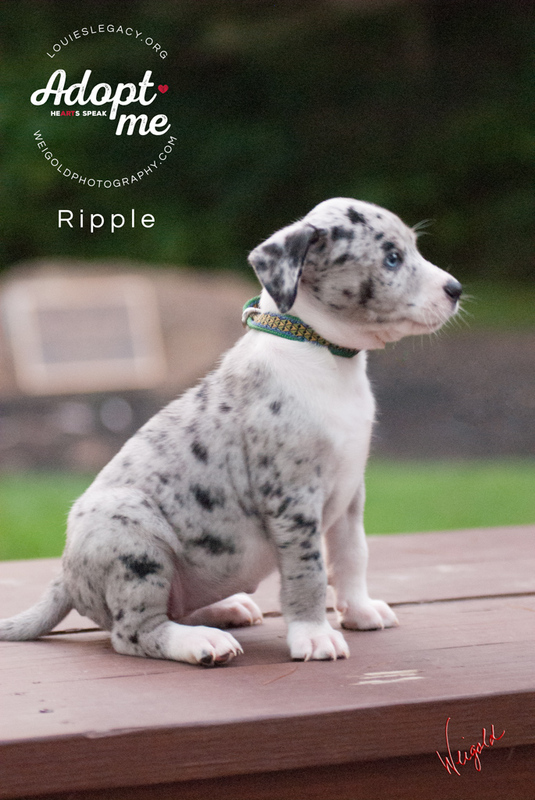 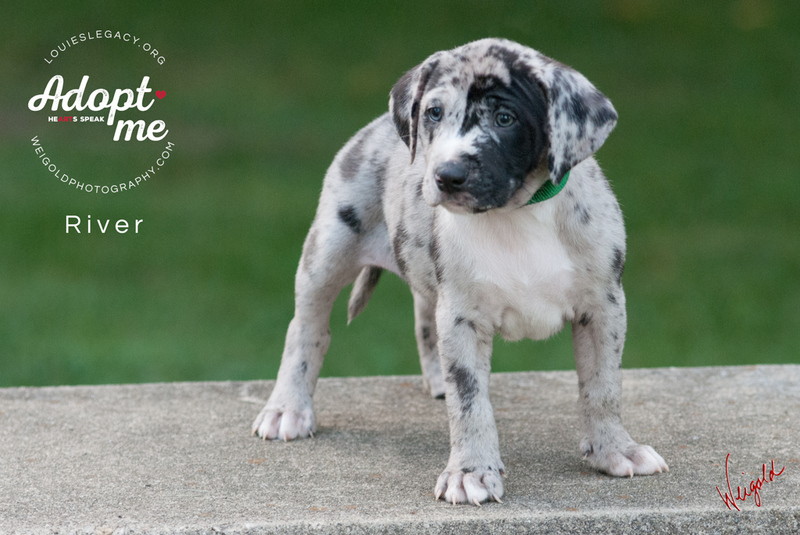 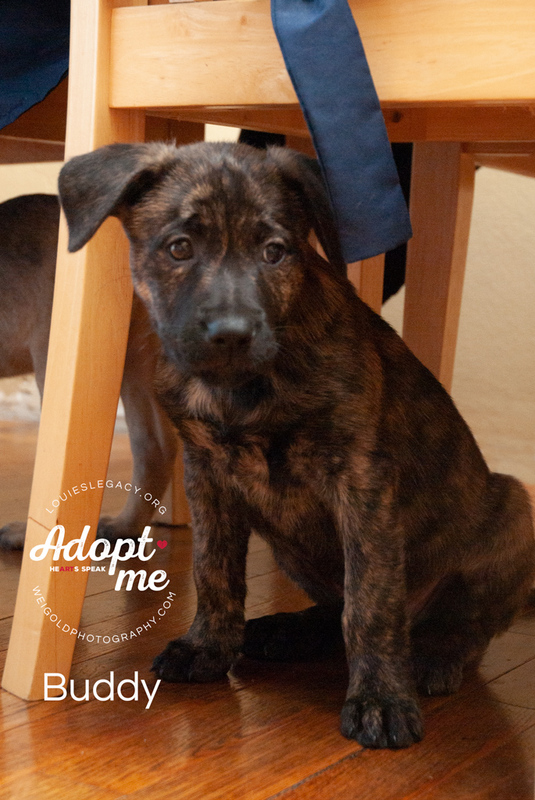 River is an adoptable puppy orphaned by the recent hurricanes and rescued by Louie’s Legacy Animal Rescue! 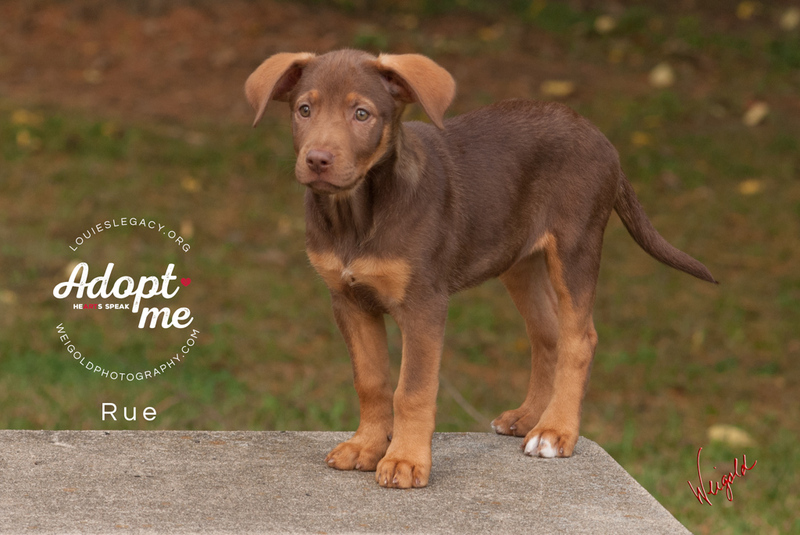 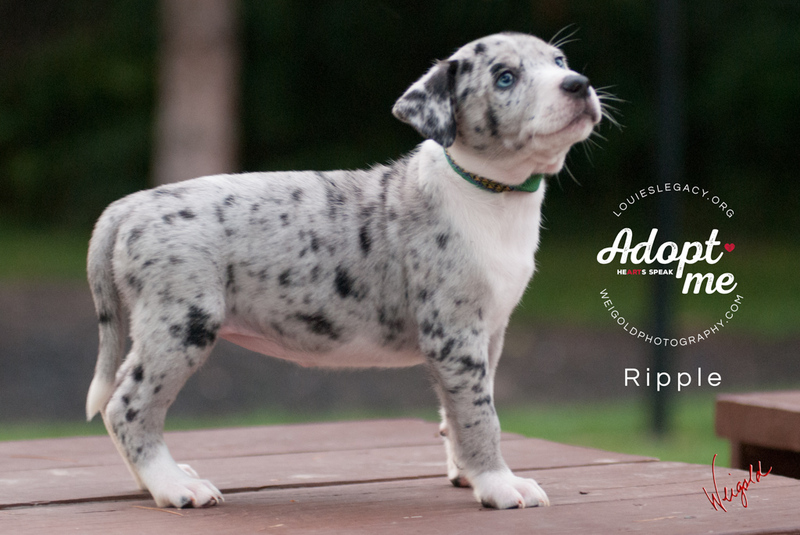 We had the opportunity to photograph her recently and we’re excited to report that she’s been adopted into a loving home! 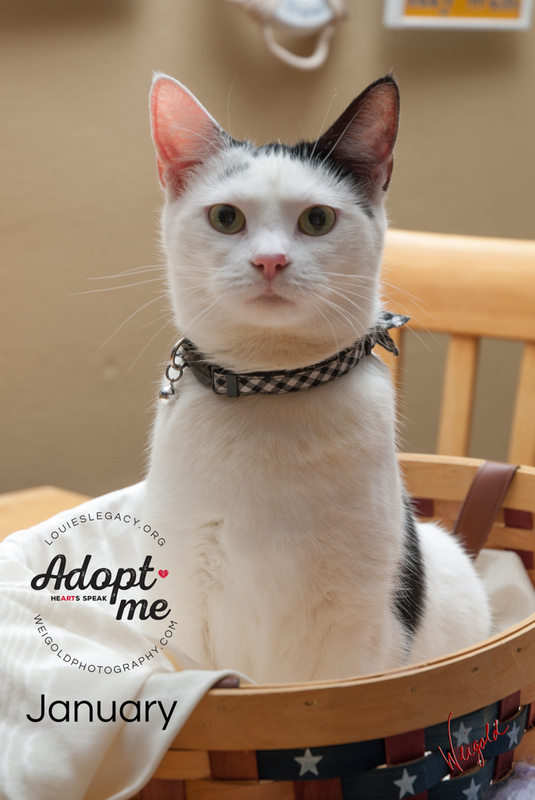 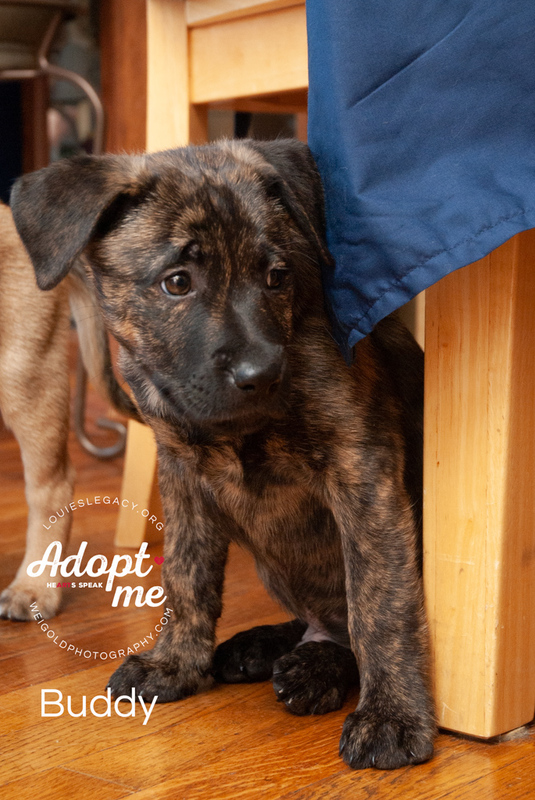 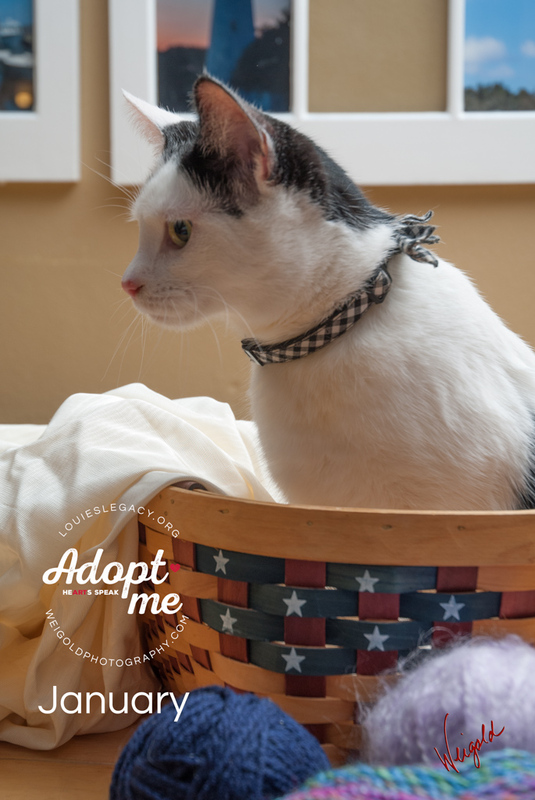 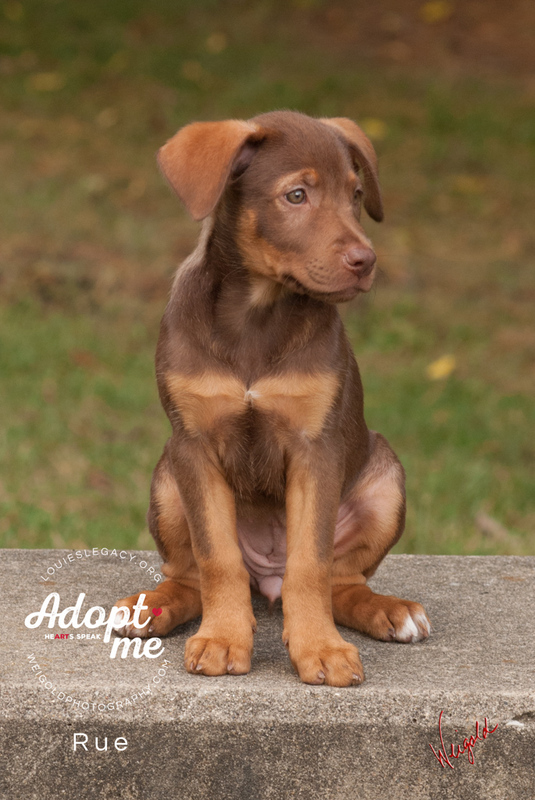 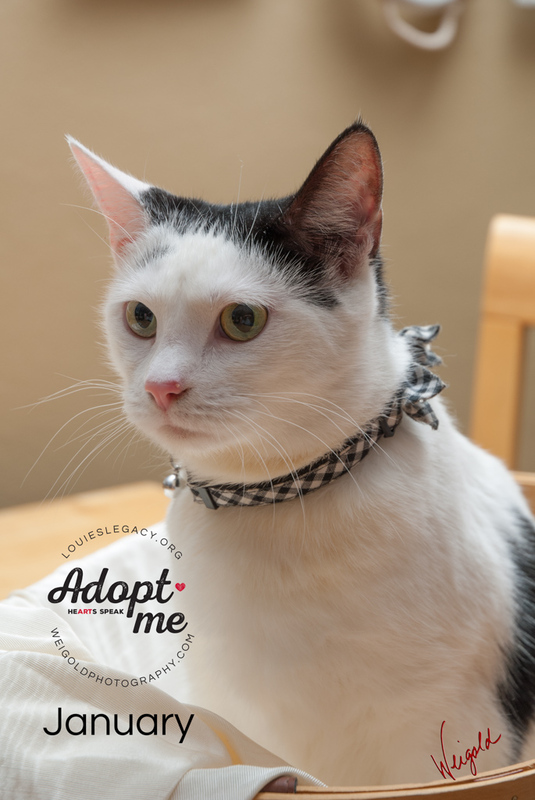 I’m another of the cuties orphaned by the recent hurricanes rescued by Louie’s Legacy Animal Rescue and looking for a furever home! 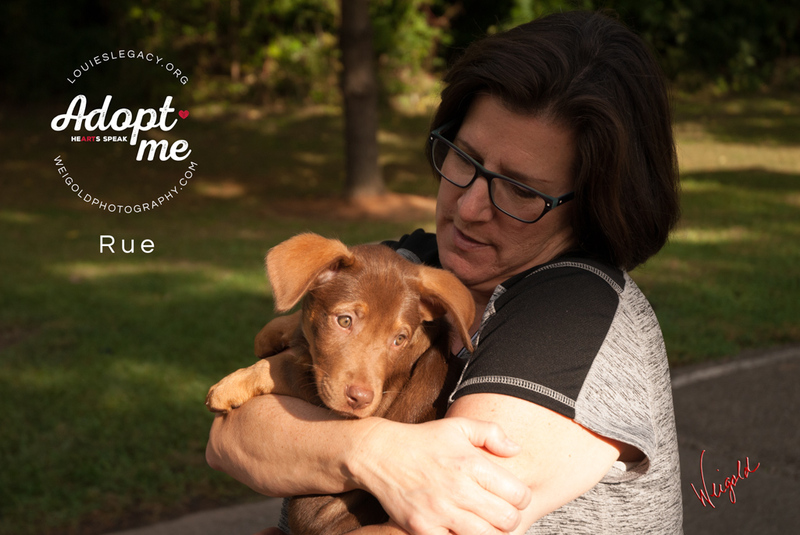 Won’t you please help? 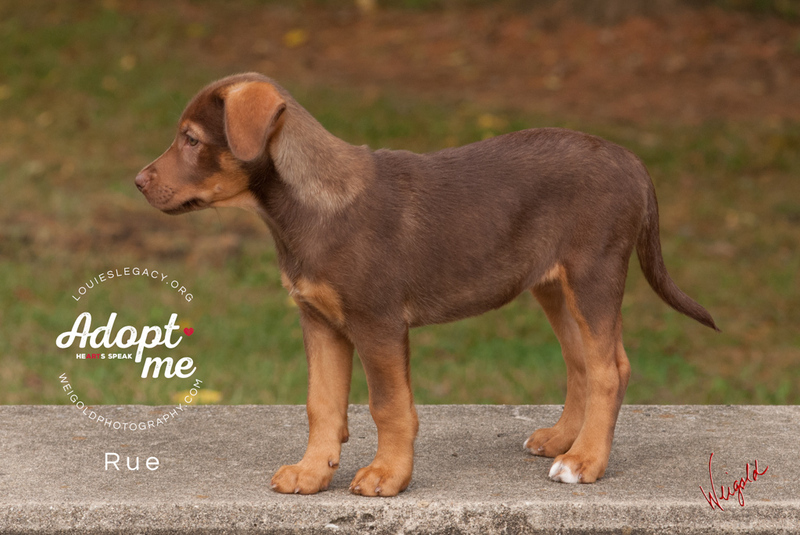 This adorable girl is another hurricane orphan rescued by Louie’s Legacy Animal Rescue! 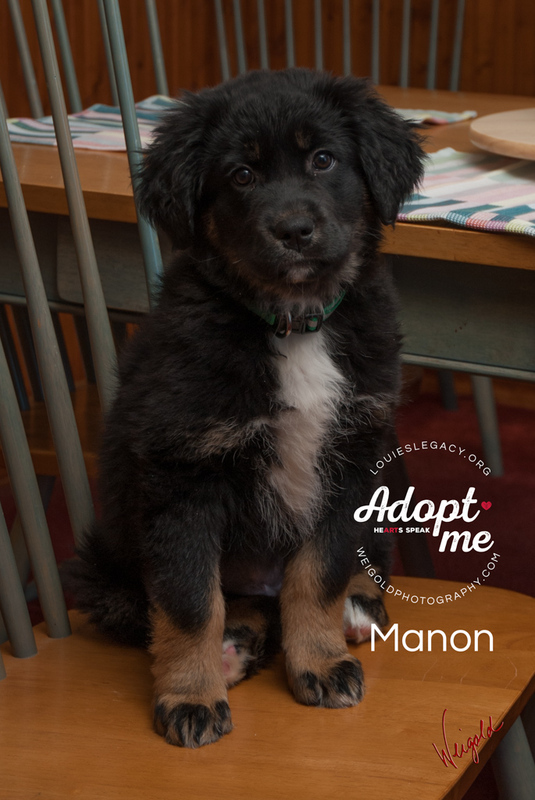 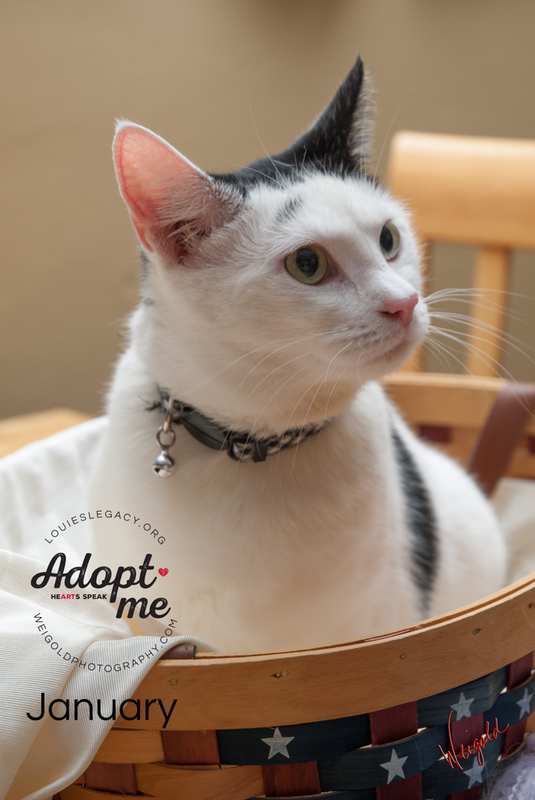 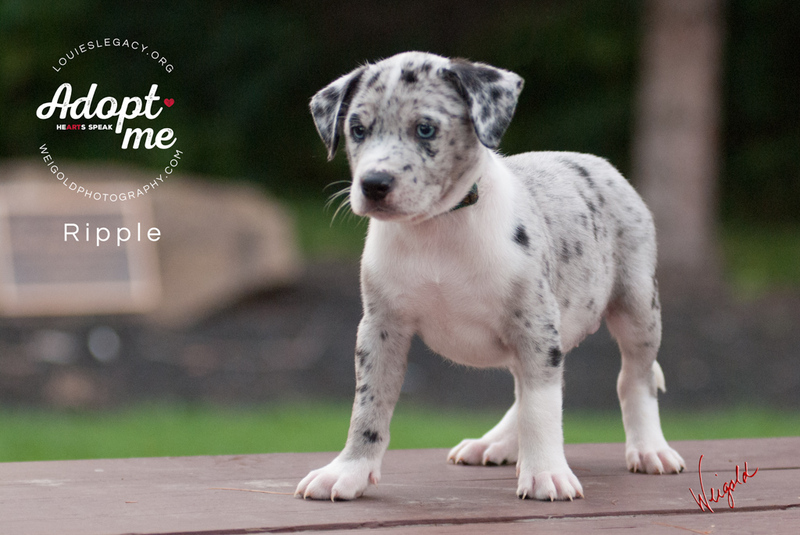 We had the opportunity to photograph her recently and we’re excited to report that she’s been adopted into a loving home!